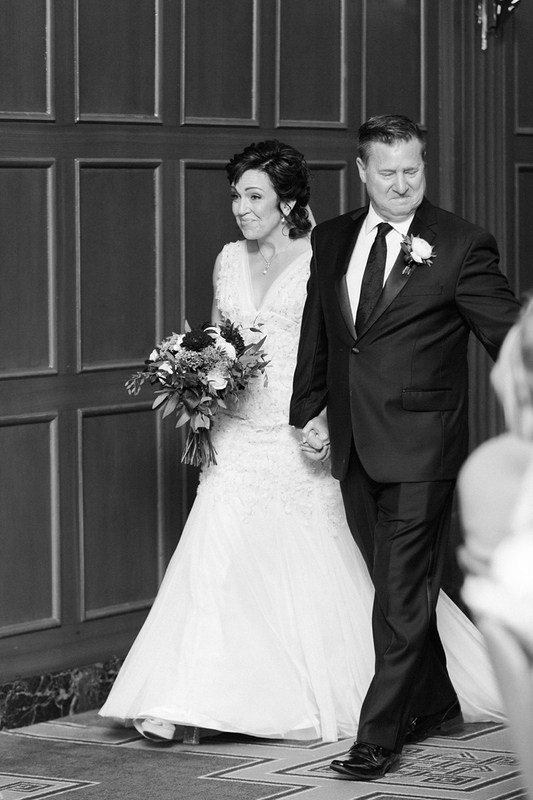 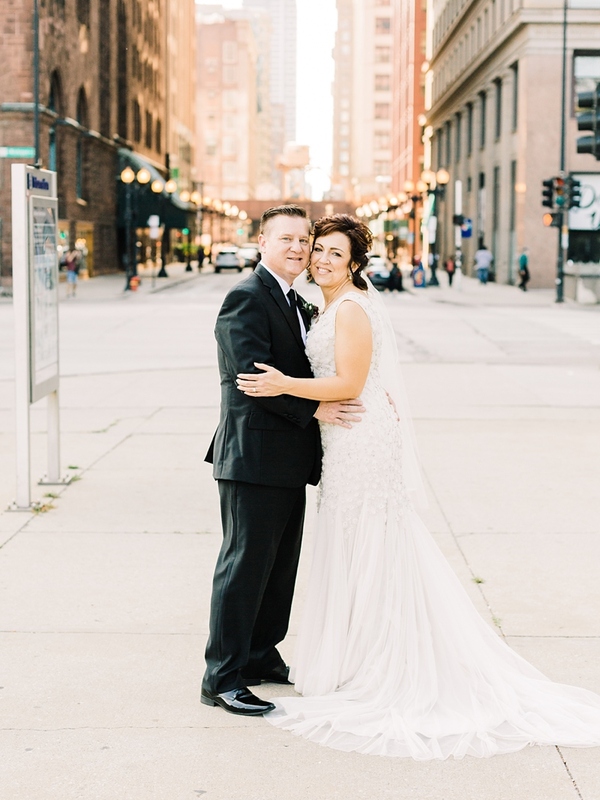 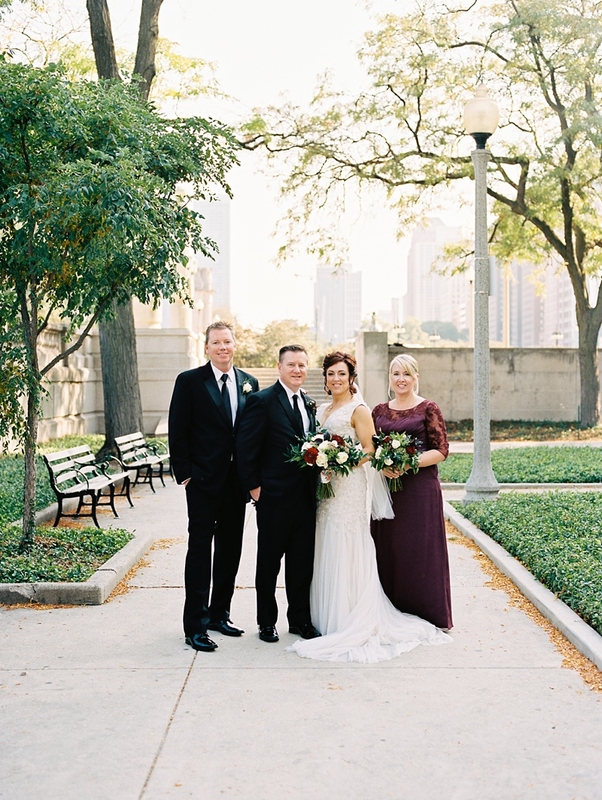 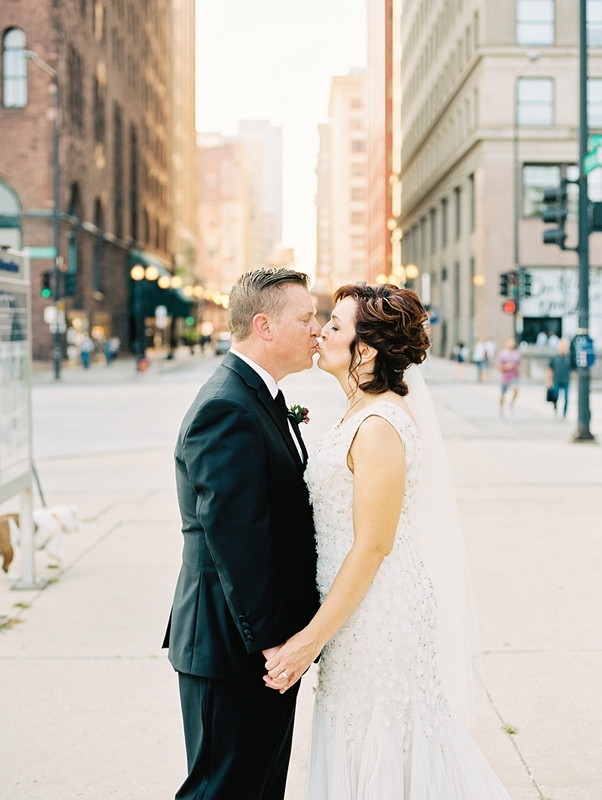 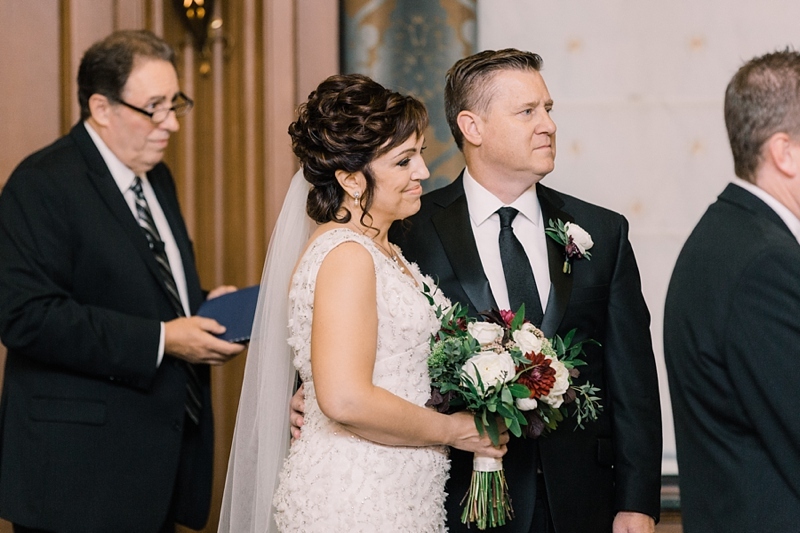 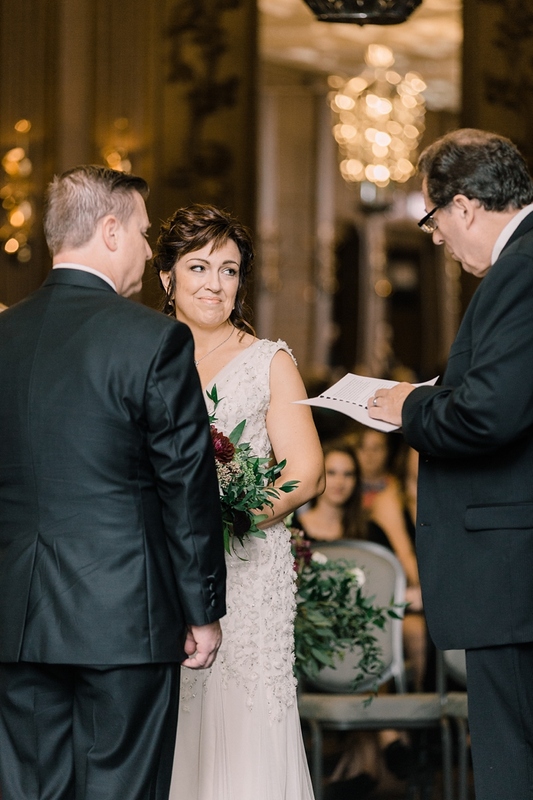 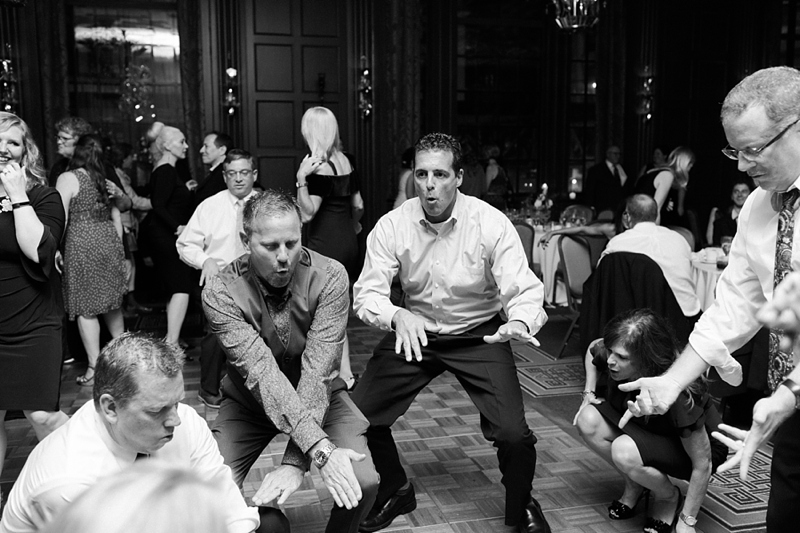 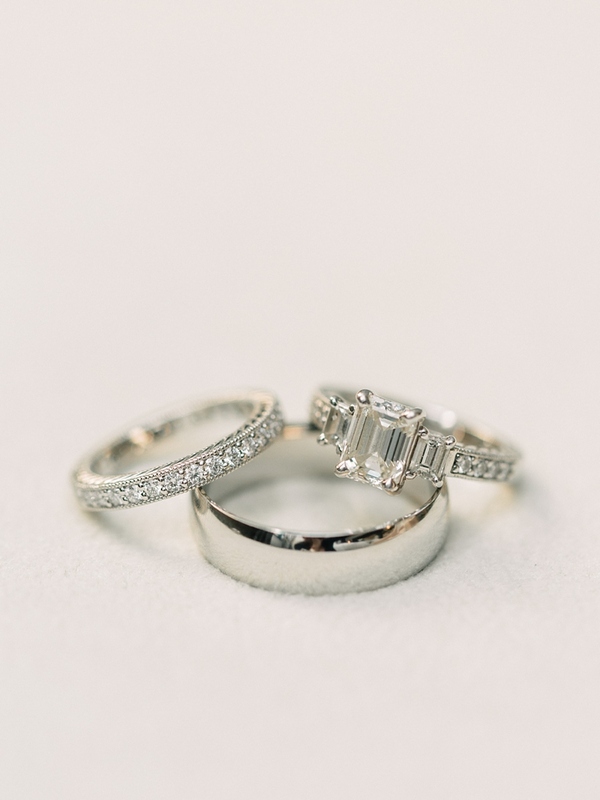 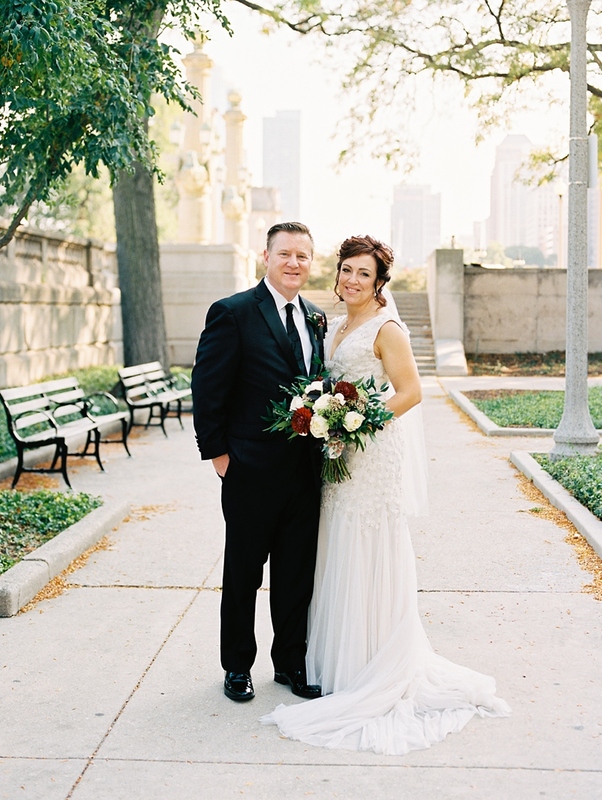 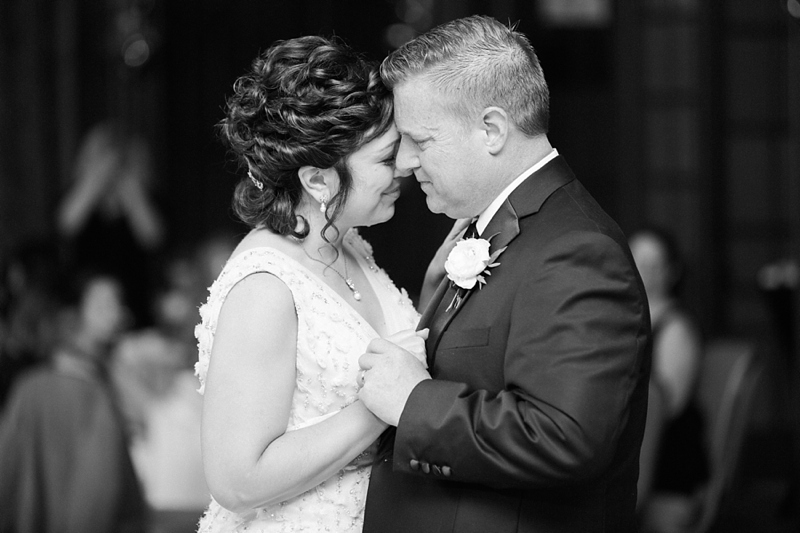 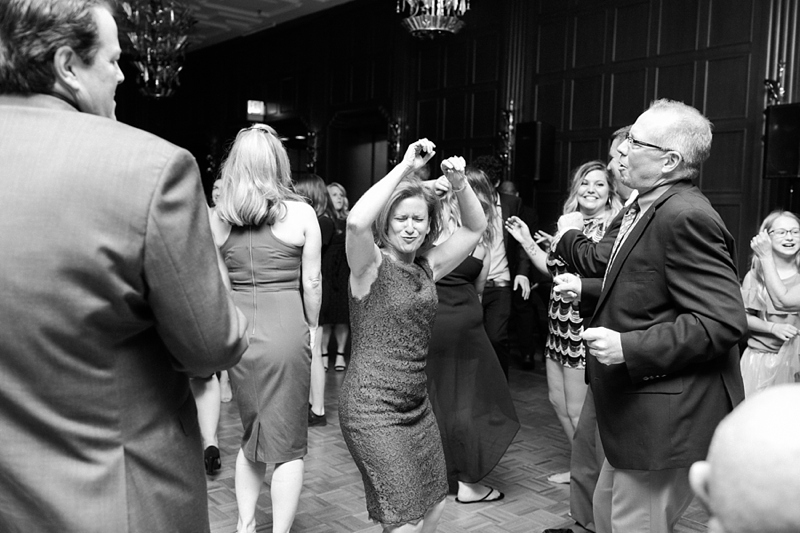 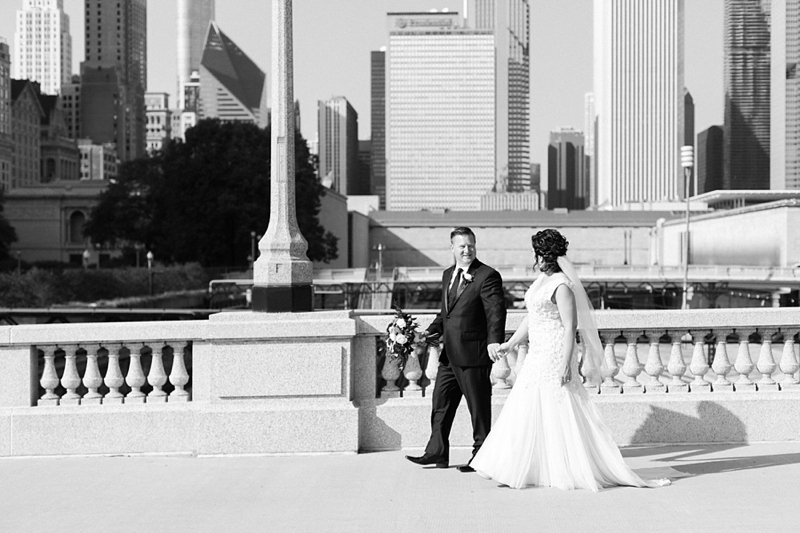 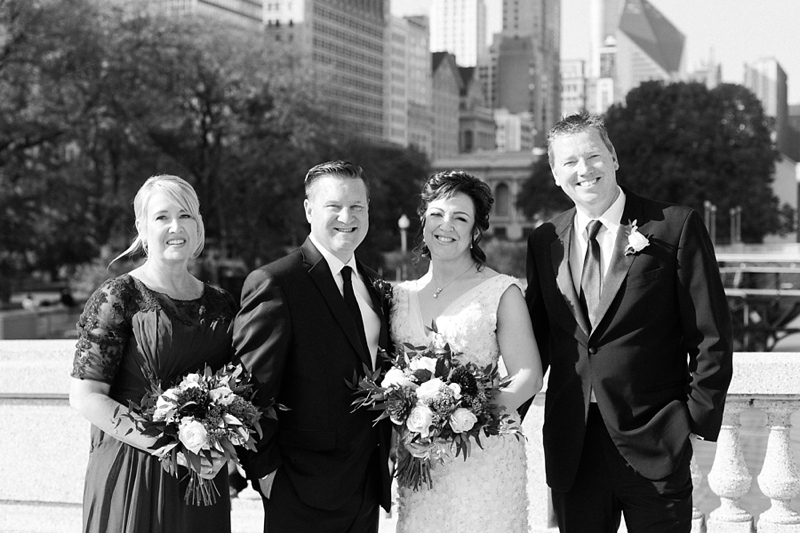 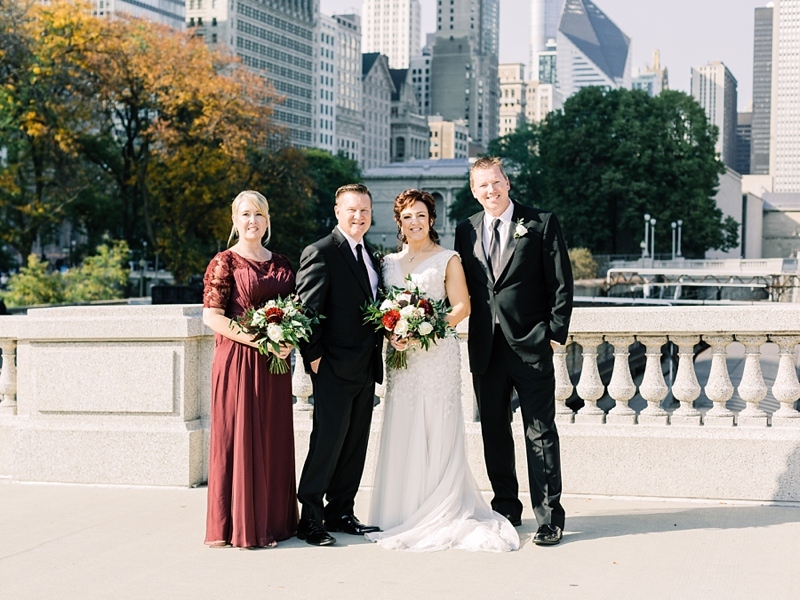 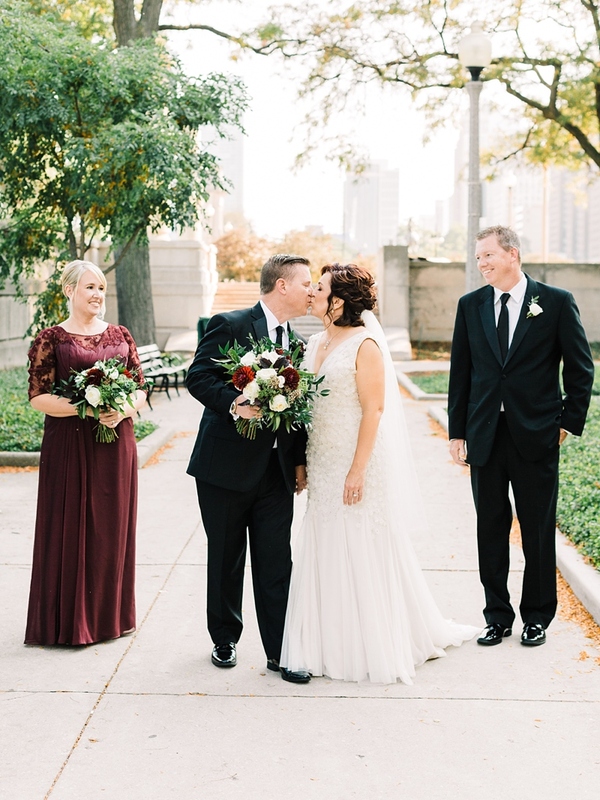 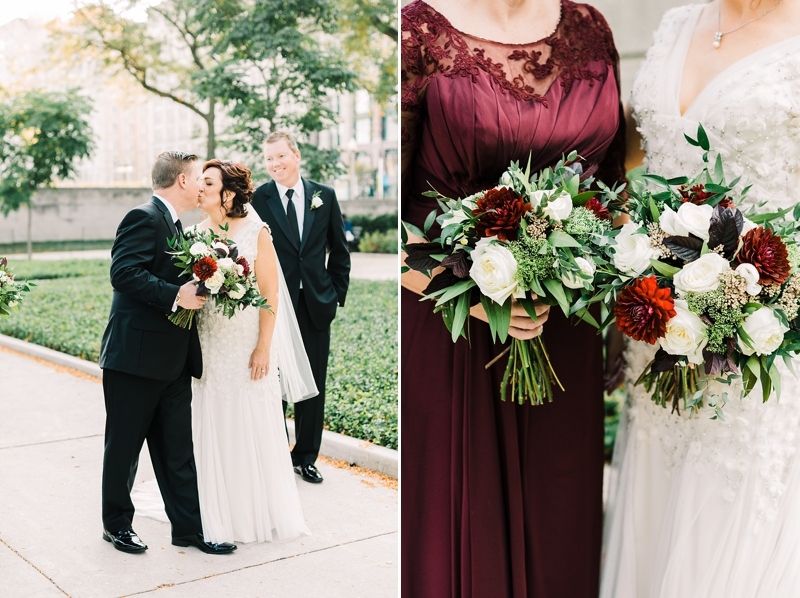 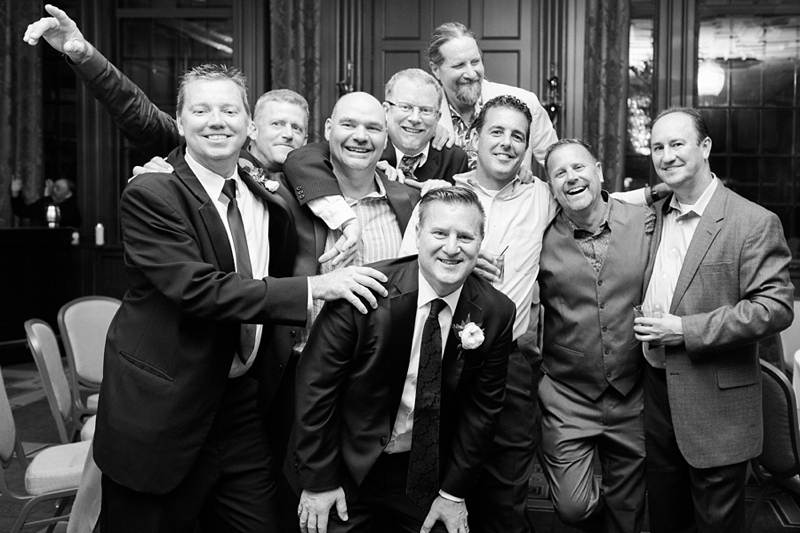 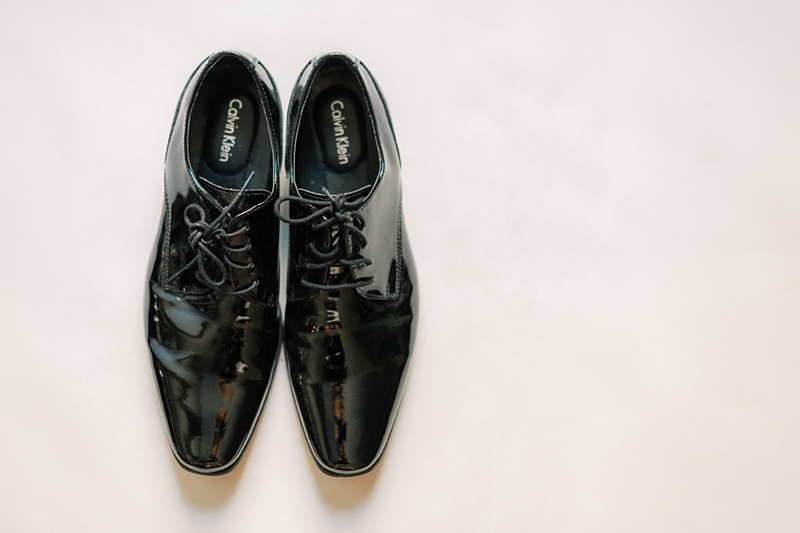 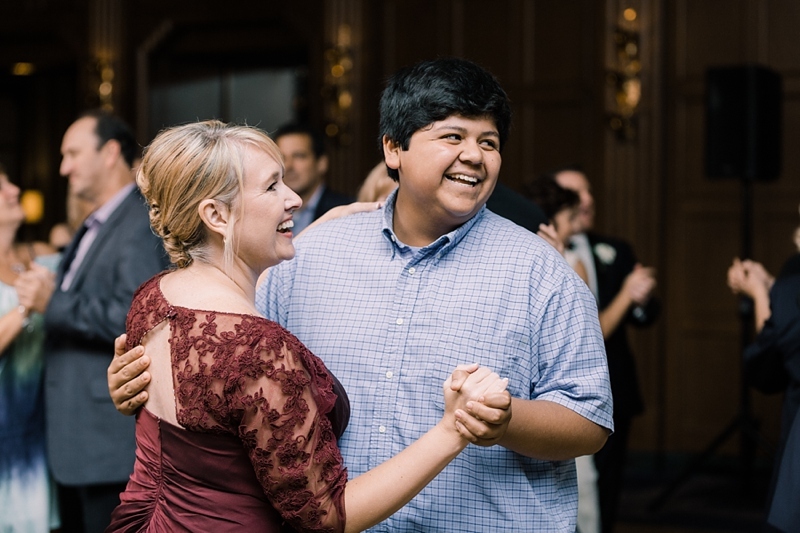 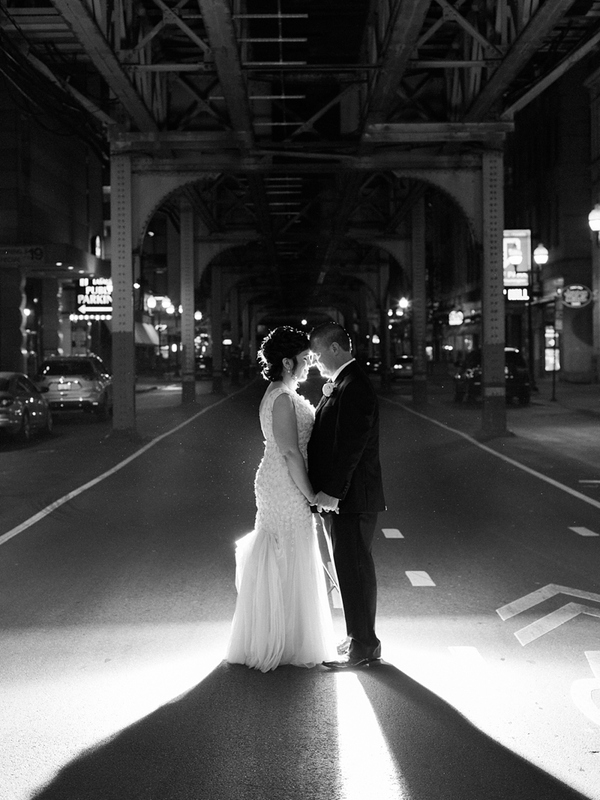 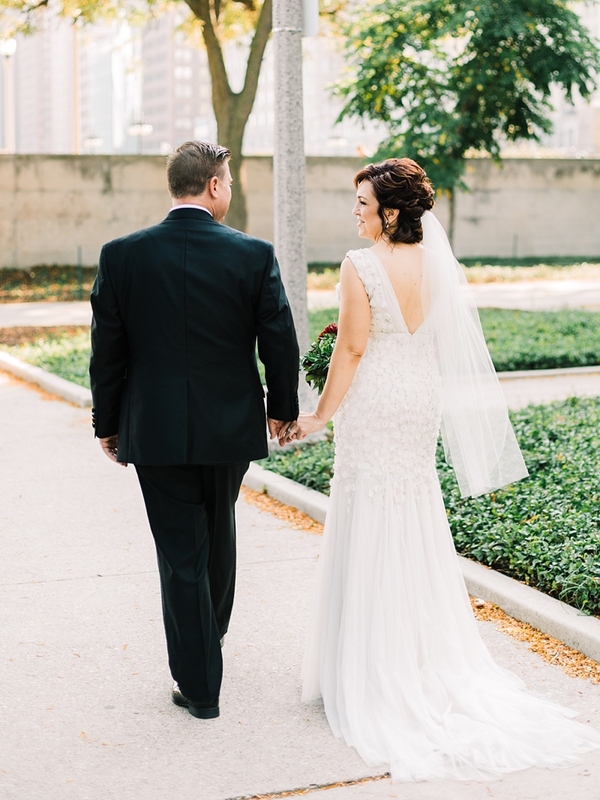 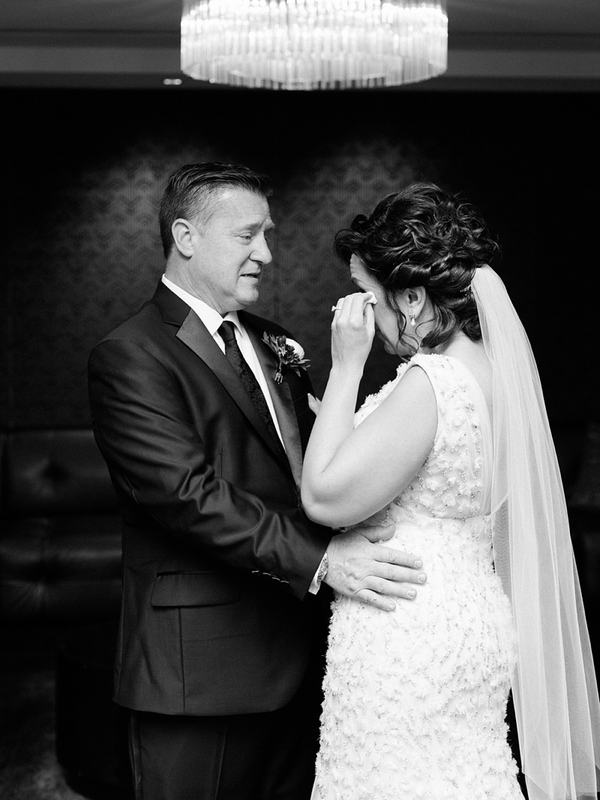 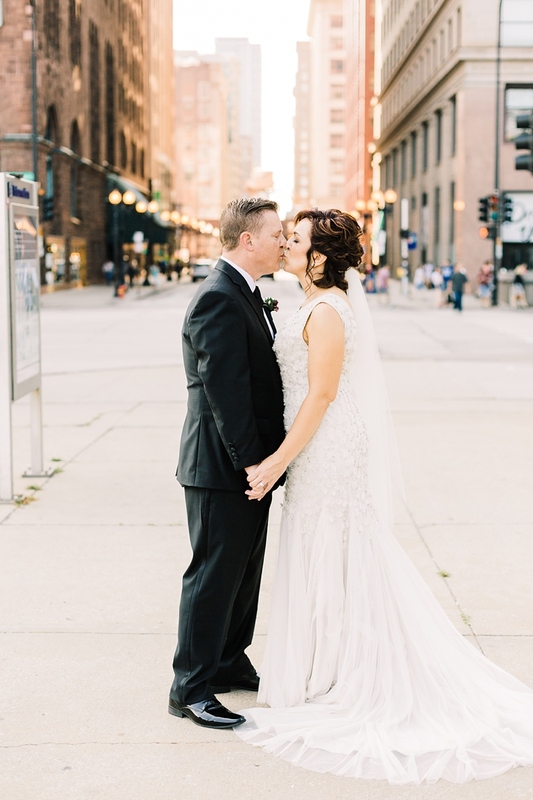 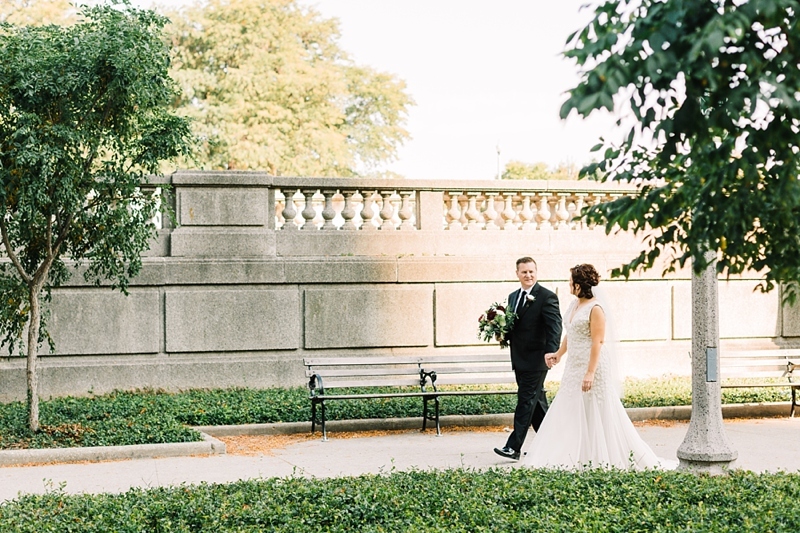 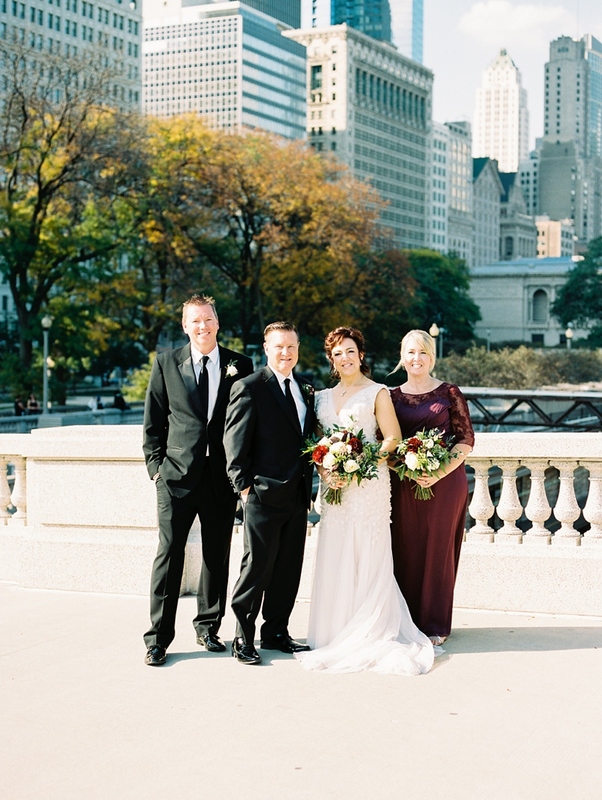 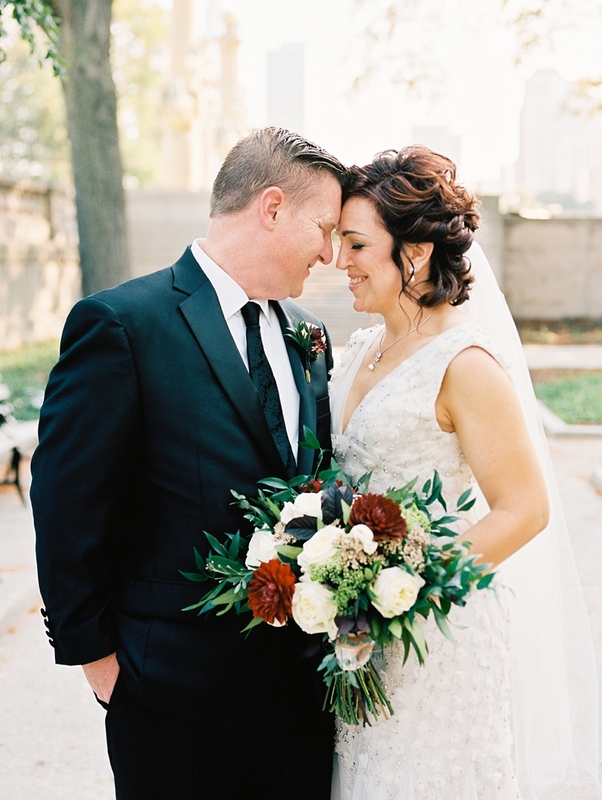 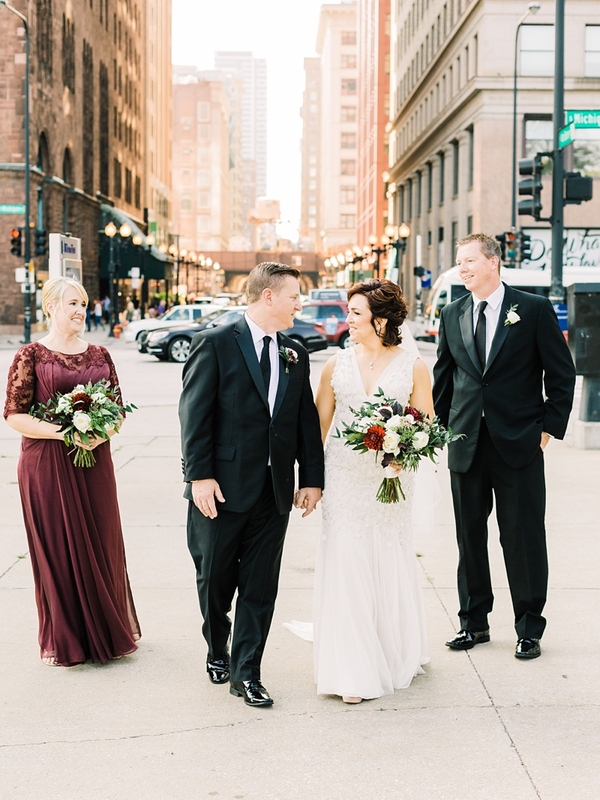 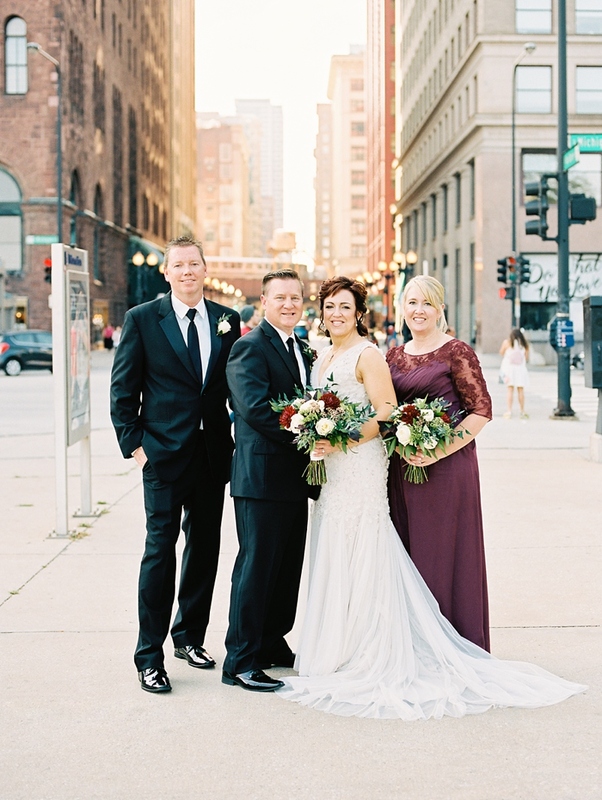 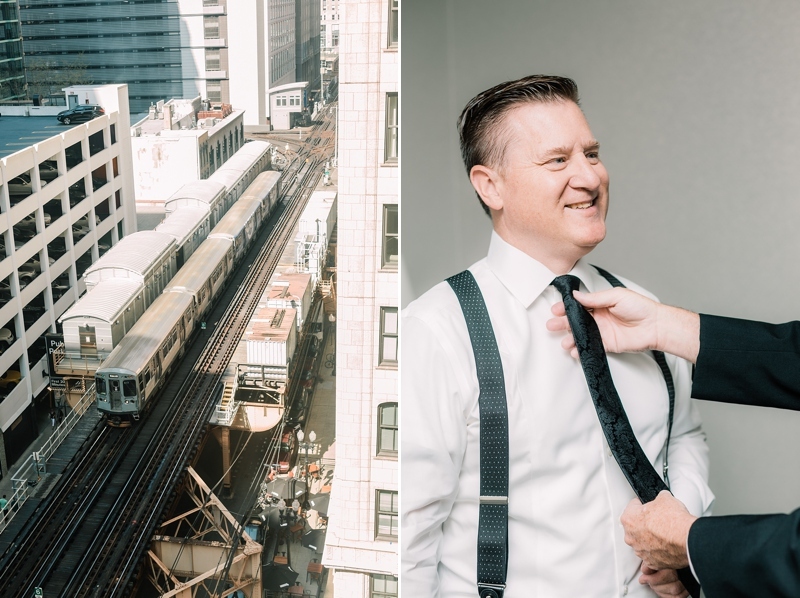 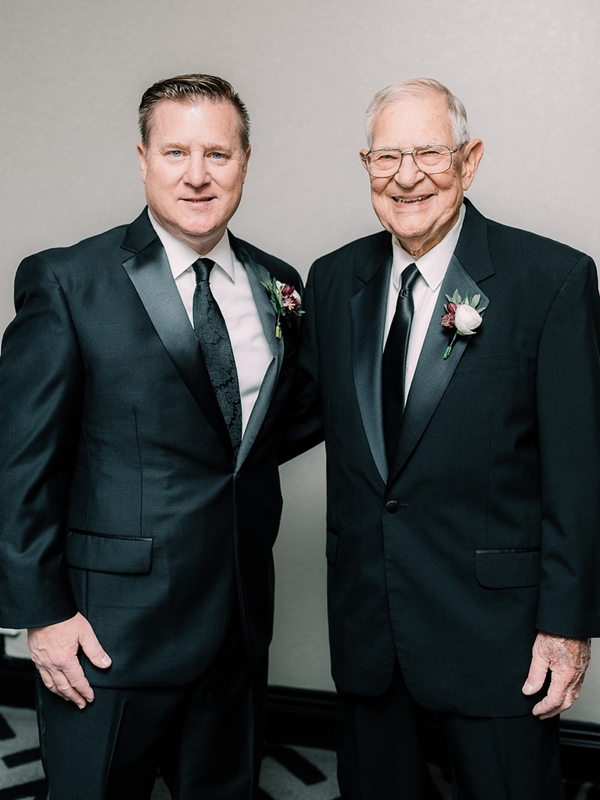 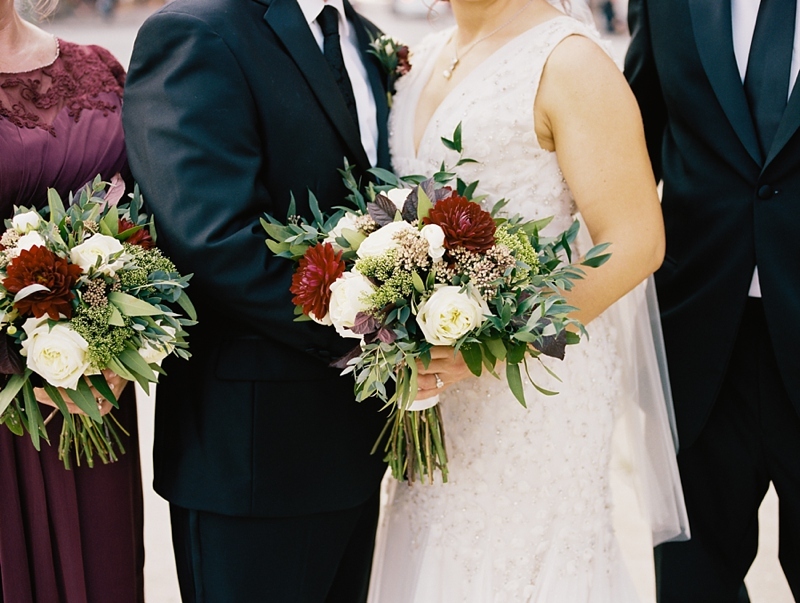 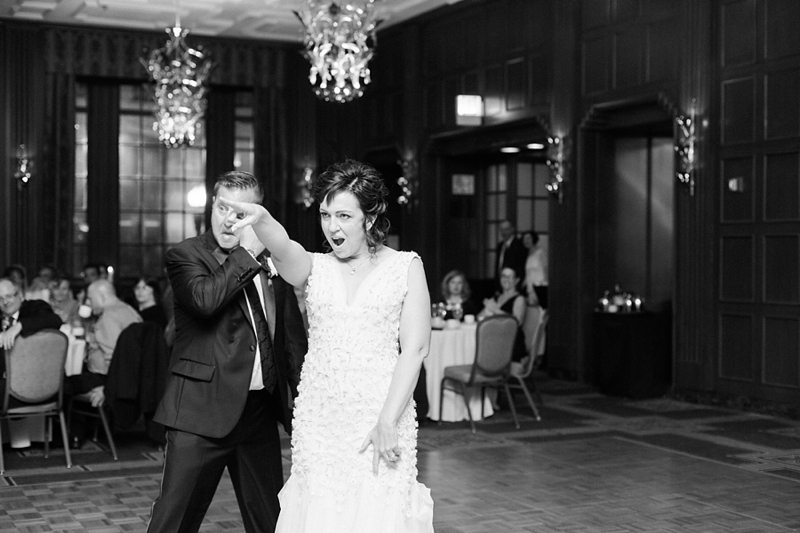 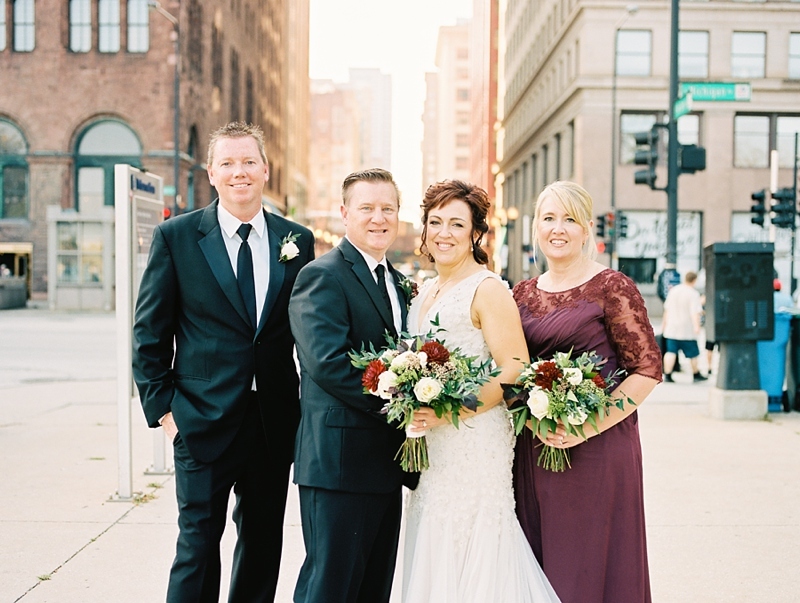 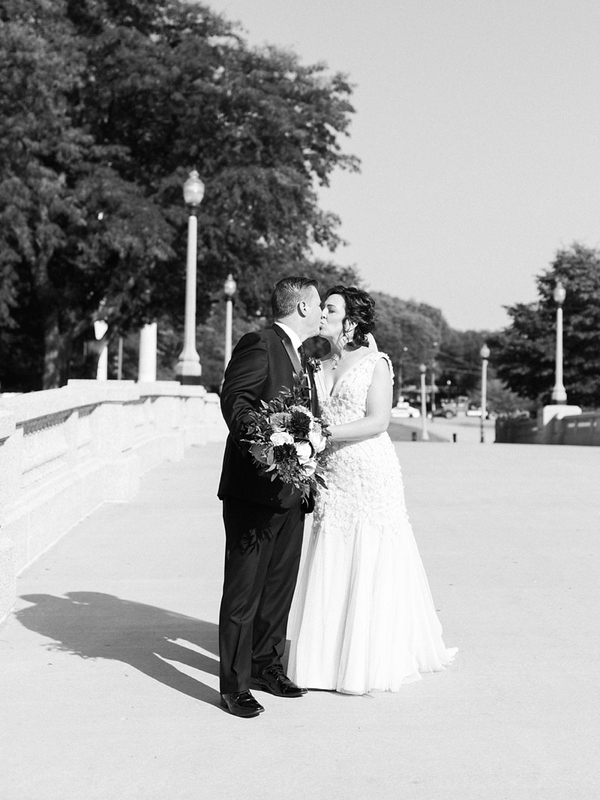 Even though we faced one of the hottest Septembers in Chicago history, Camerin and Len’s wedding day was beyond stunning. 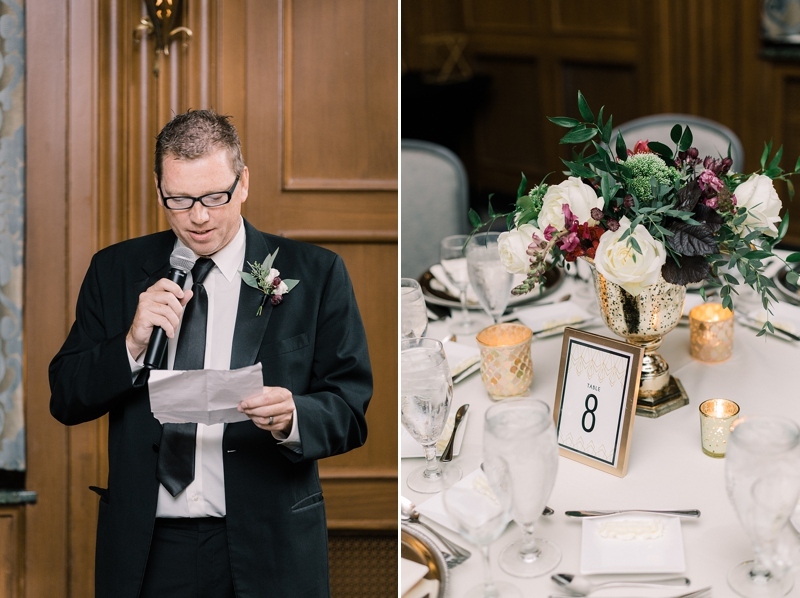 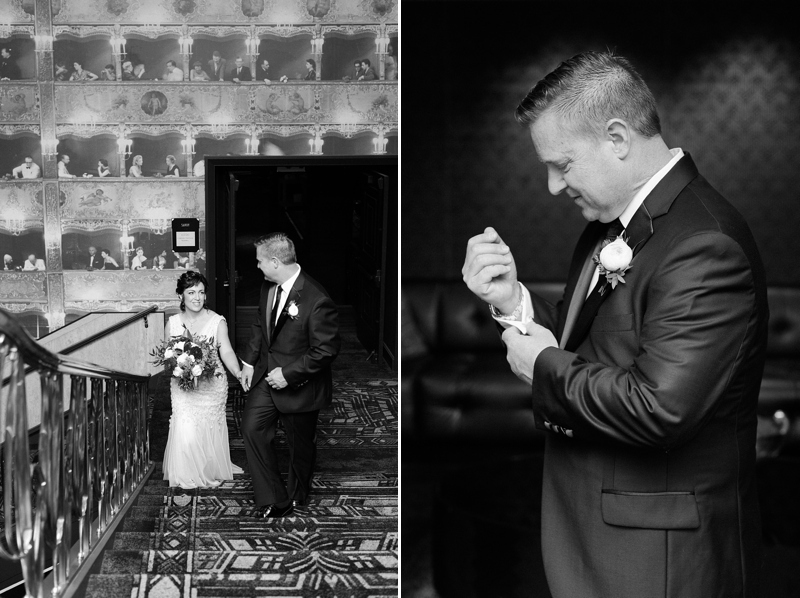 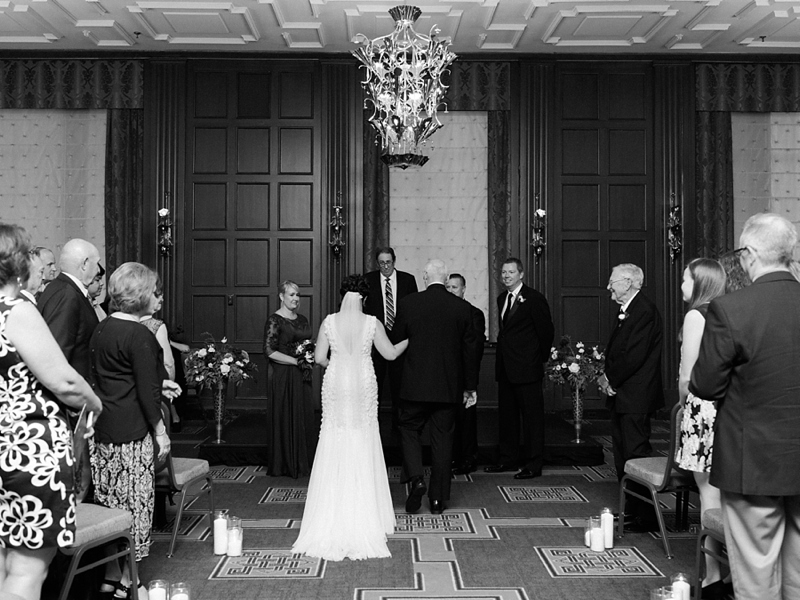 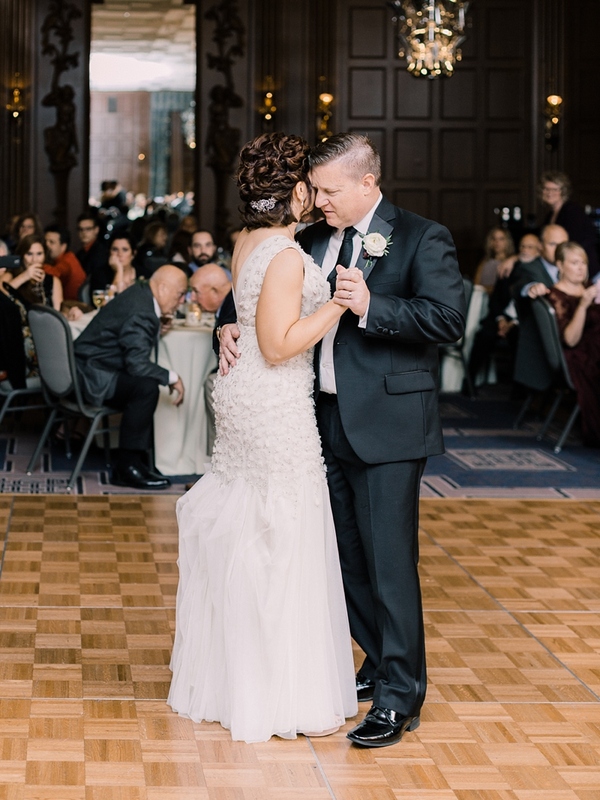 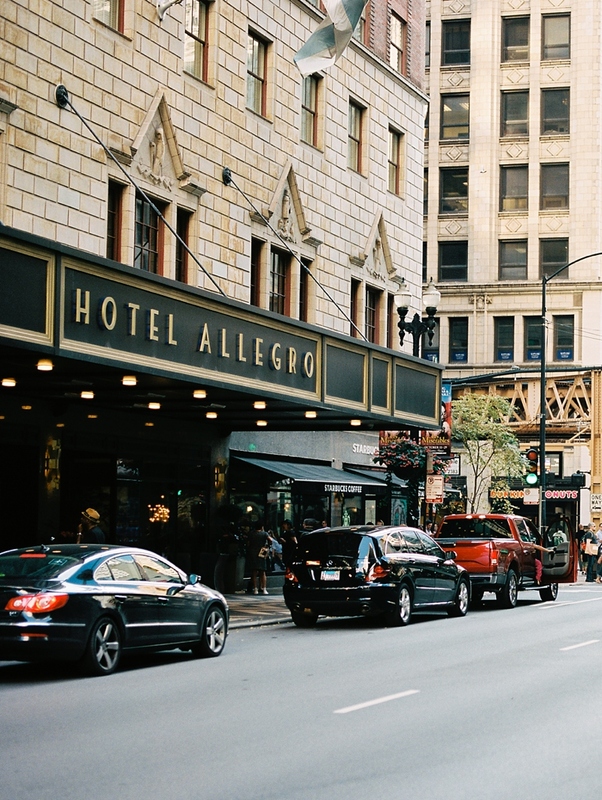 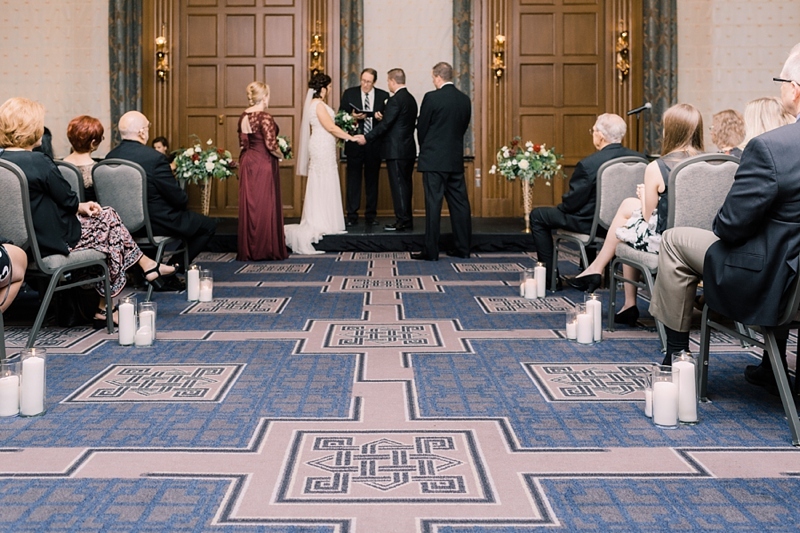 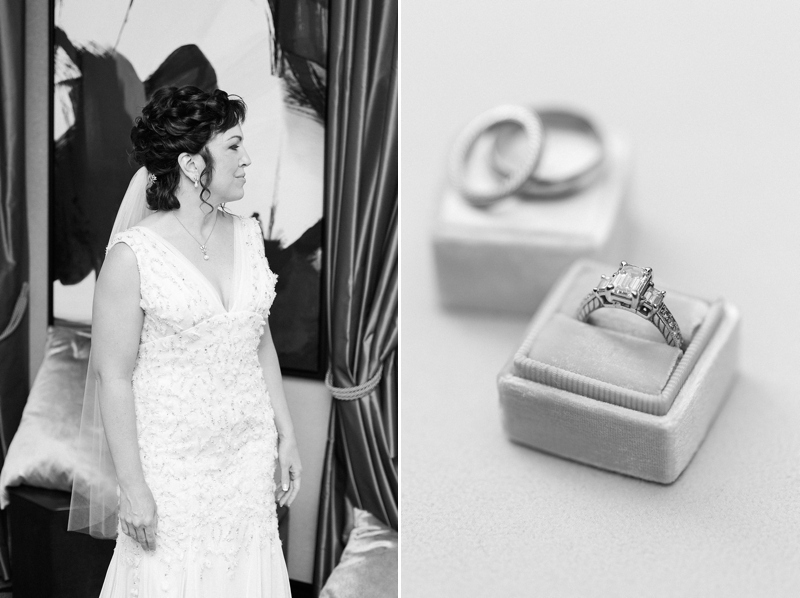 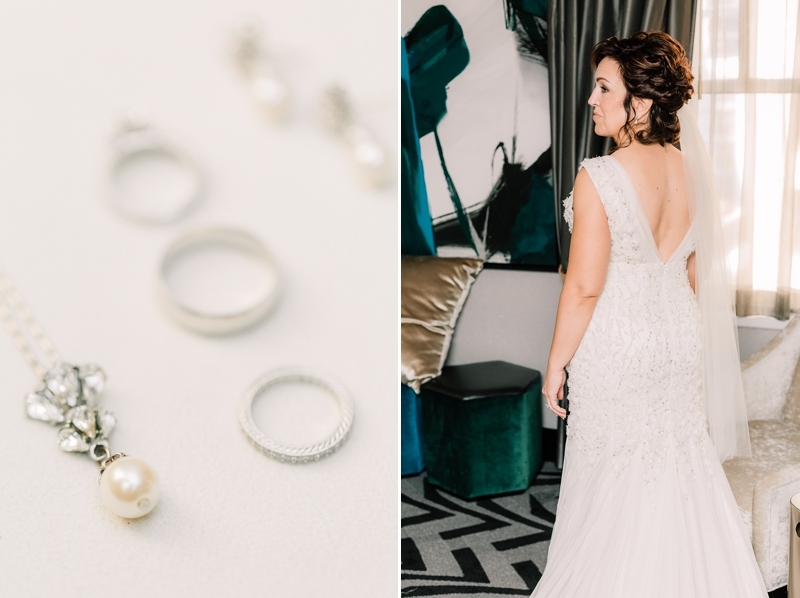 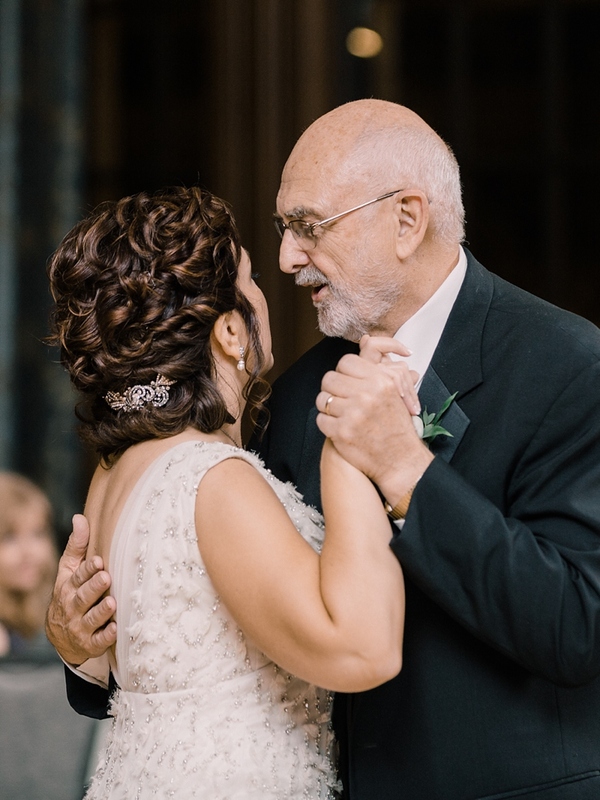 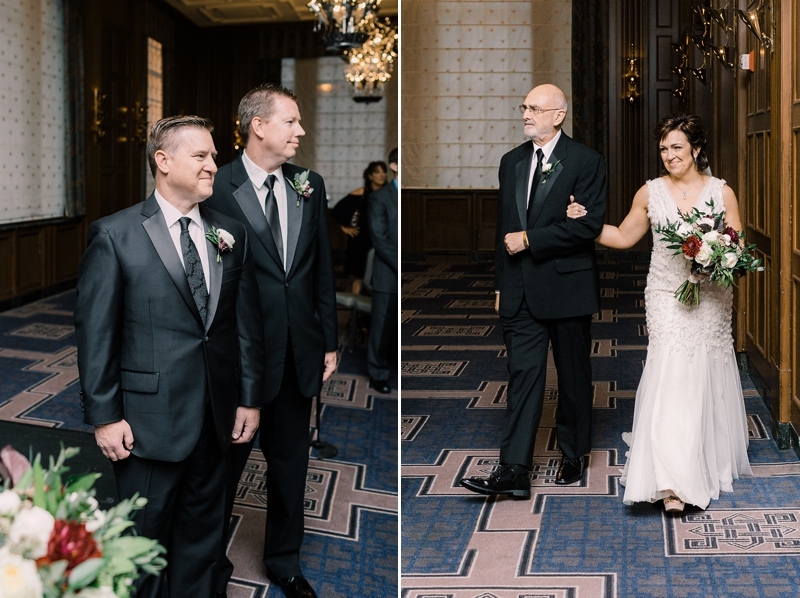 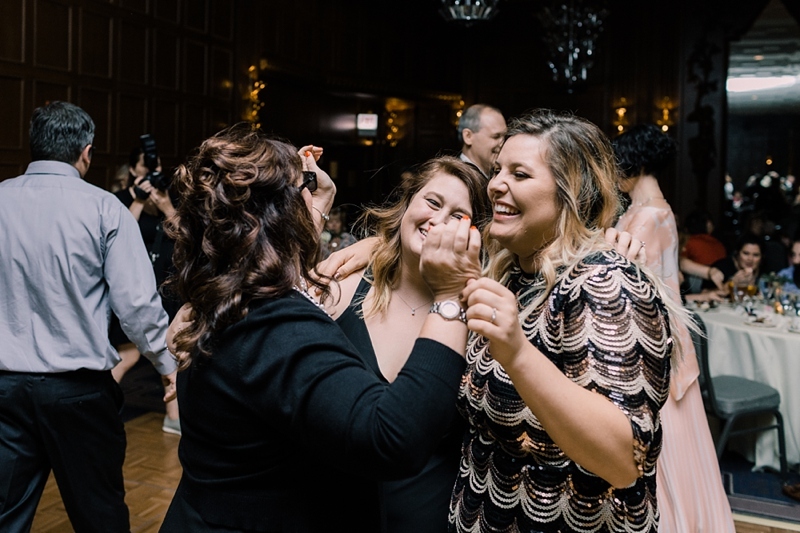 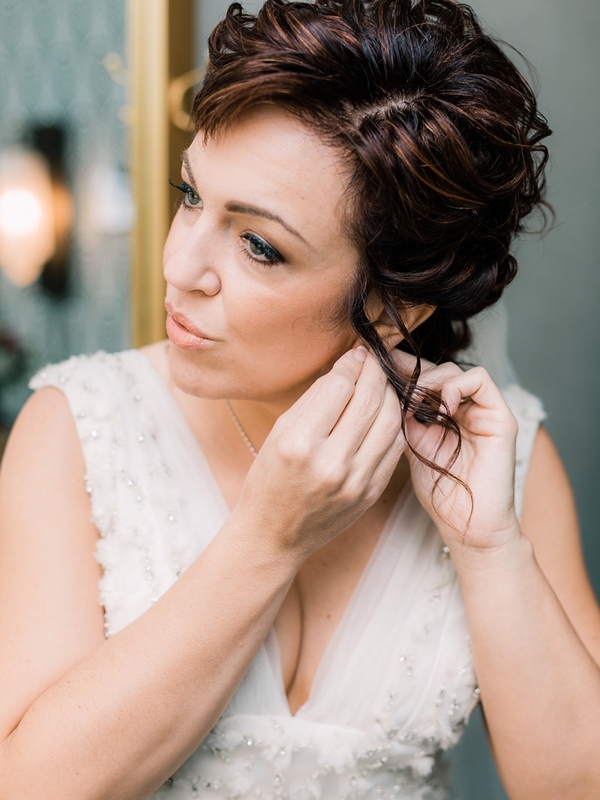 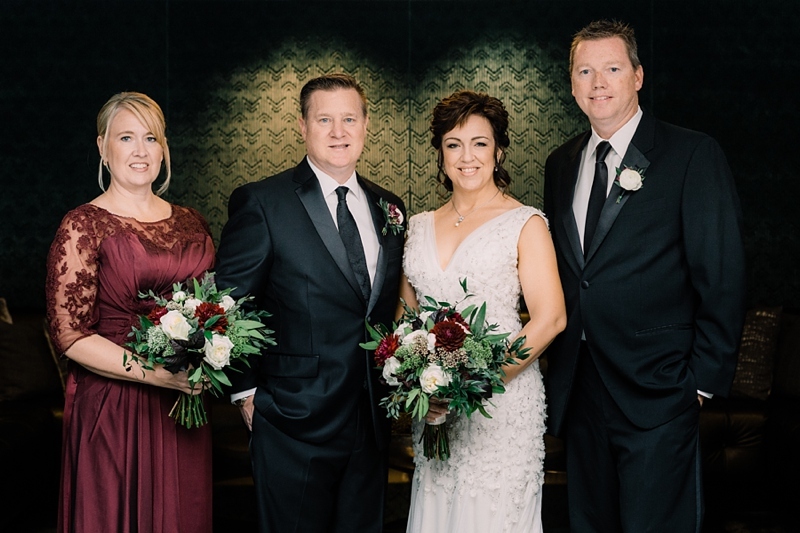 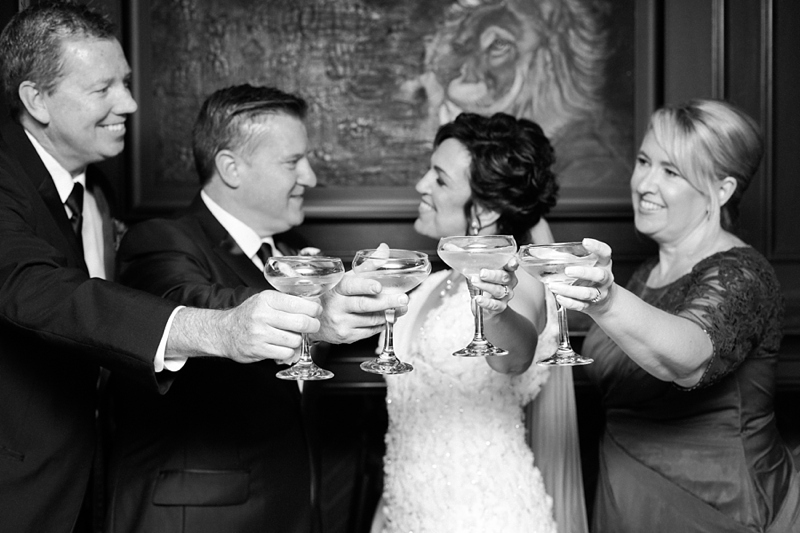 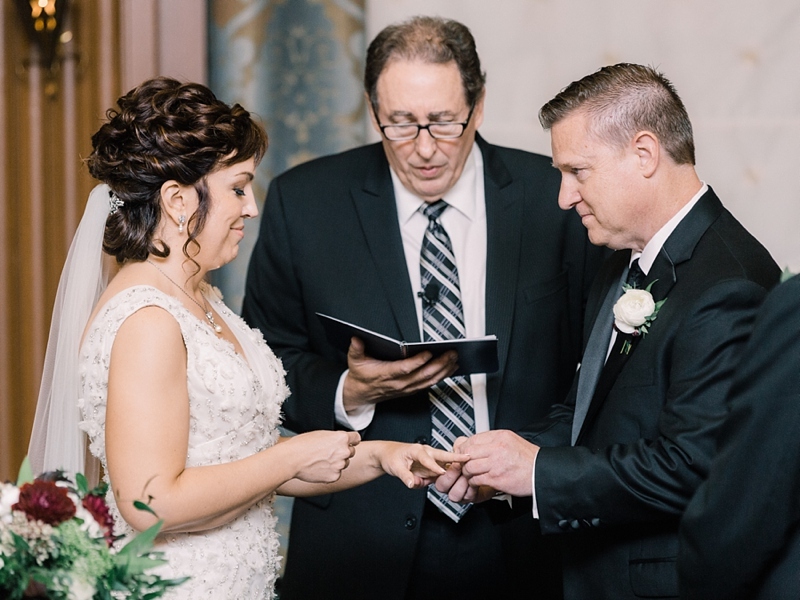 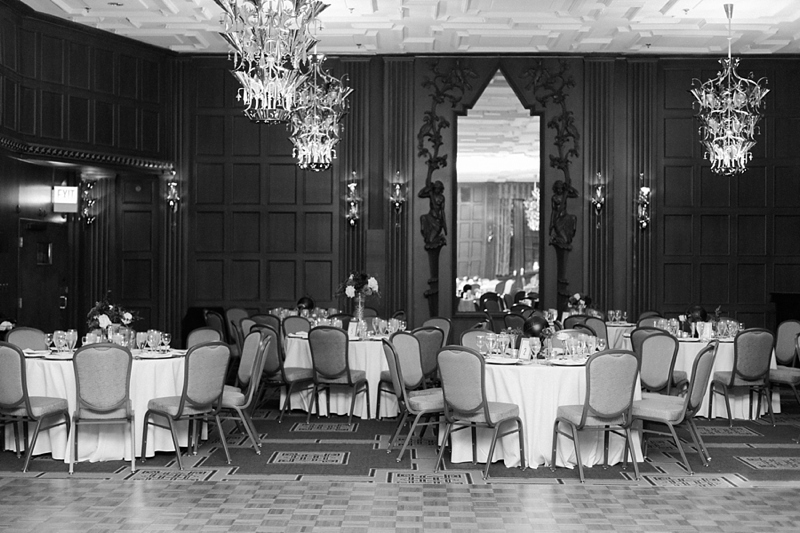 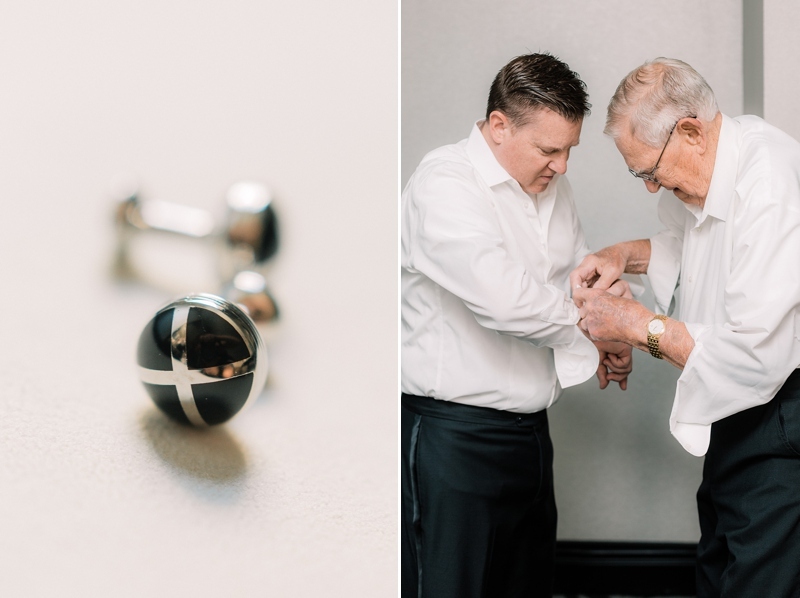 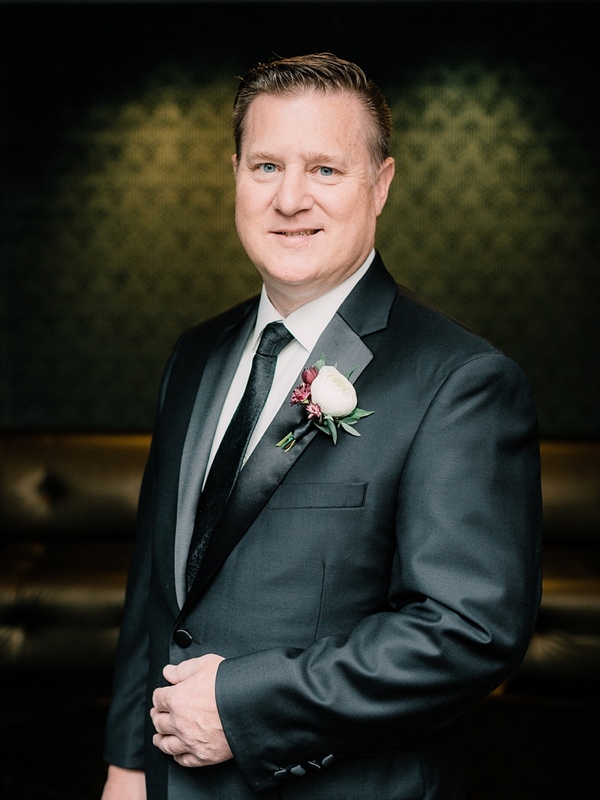 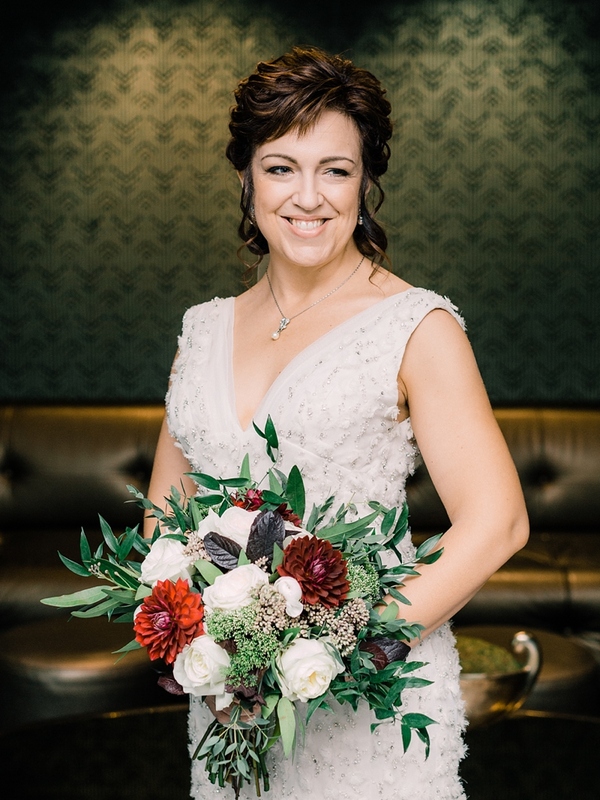 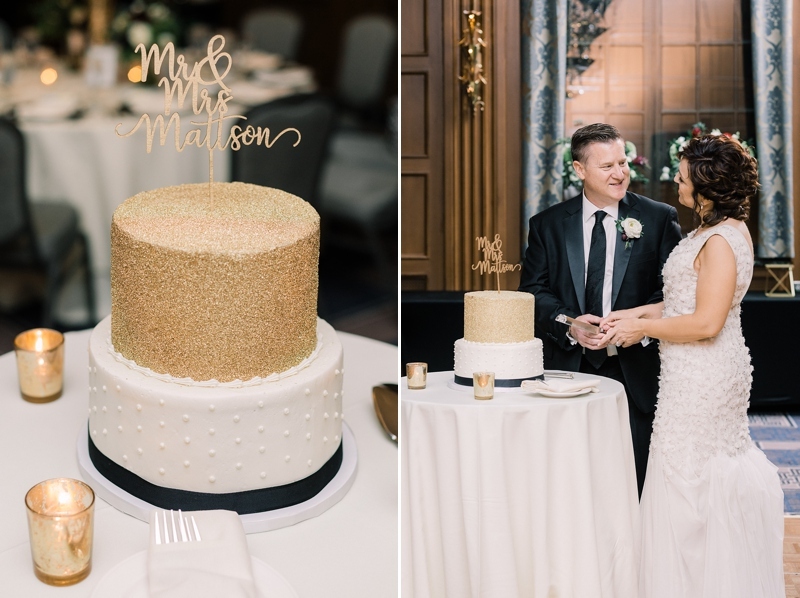 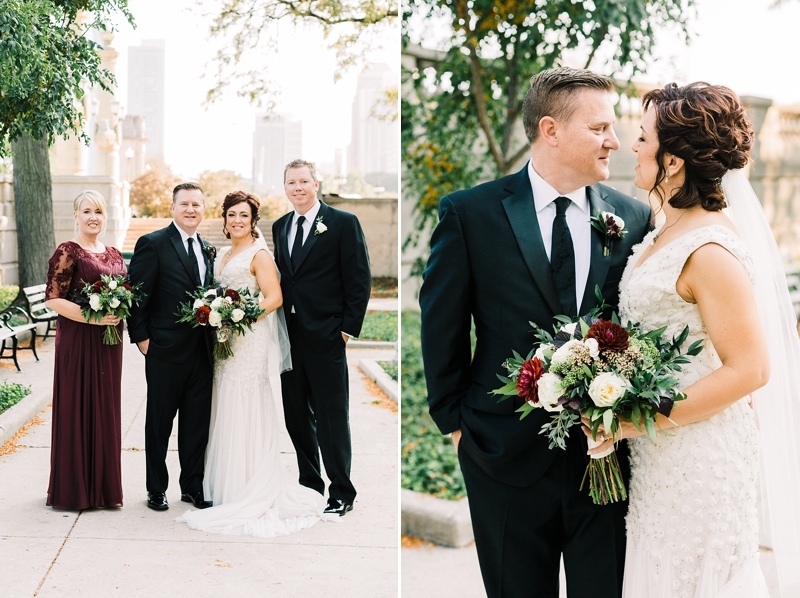 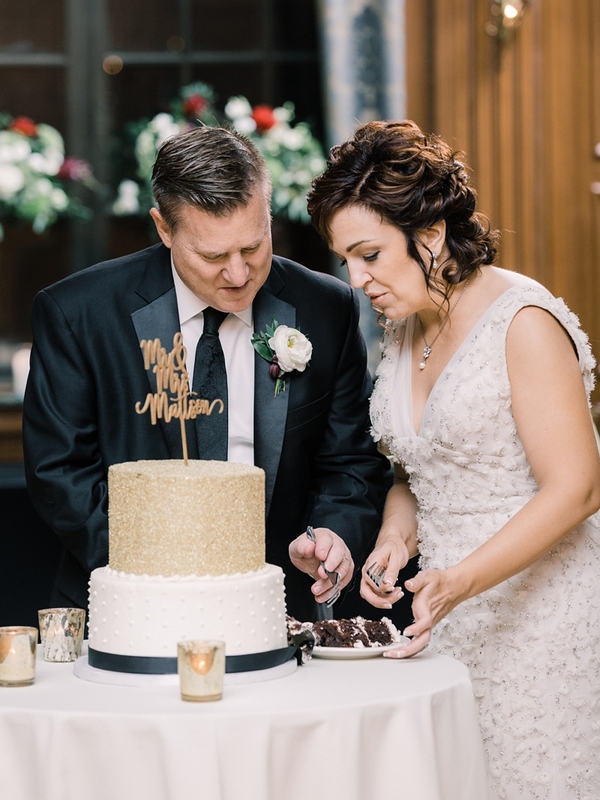 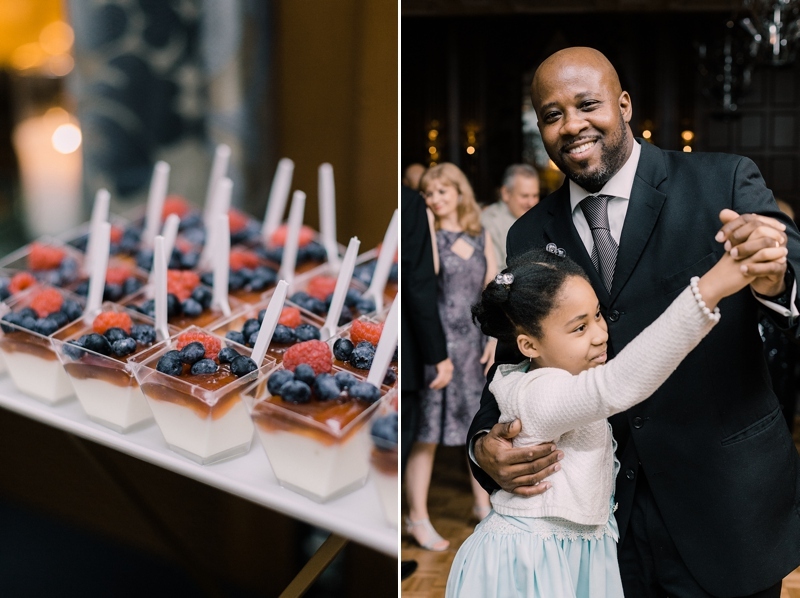 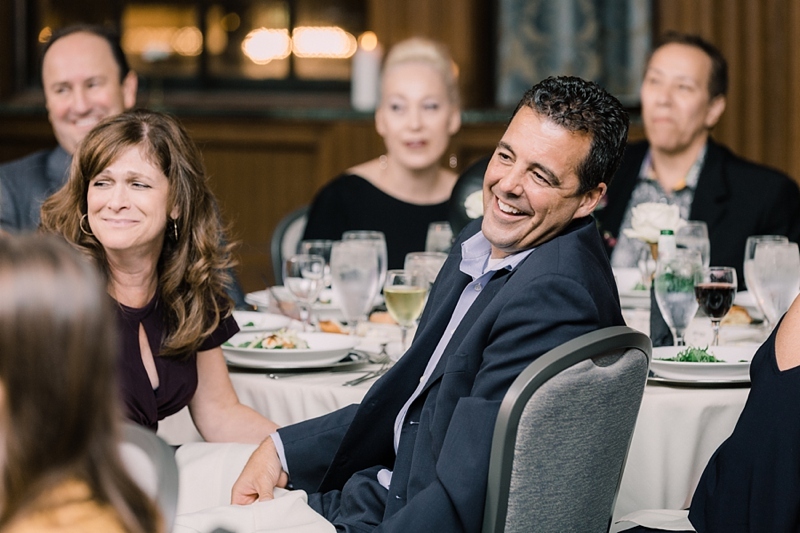 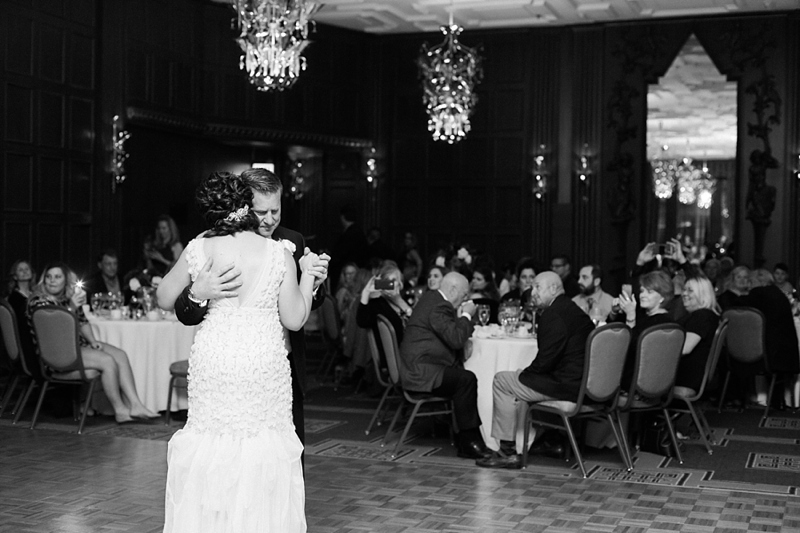 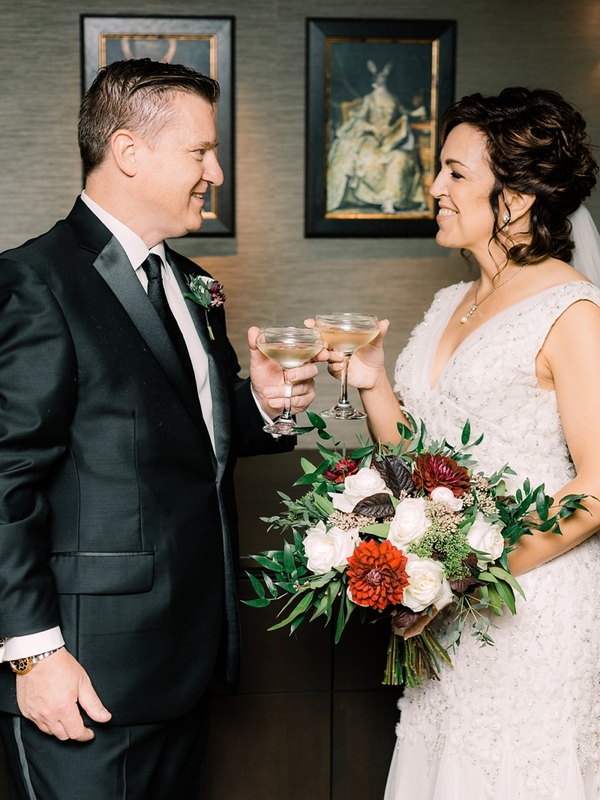 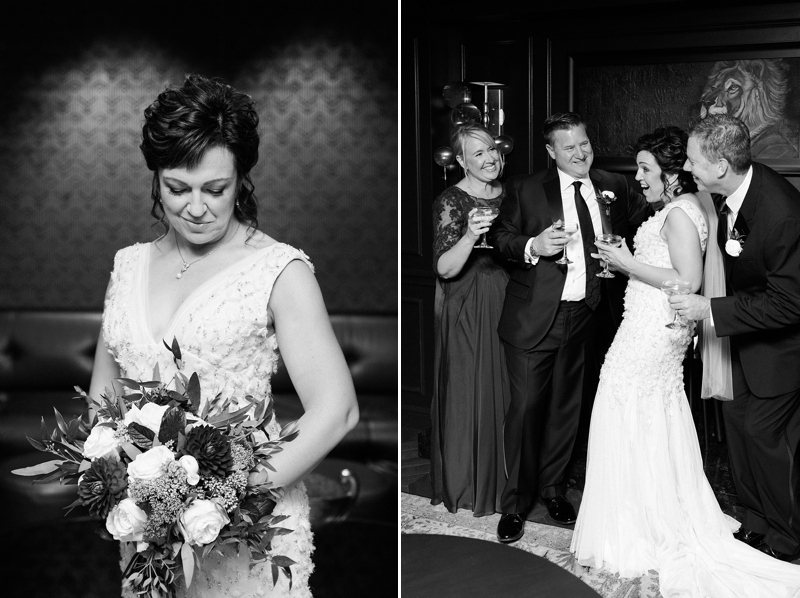 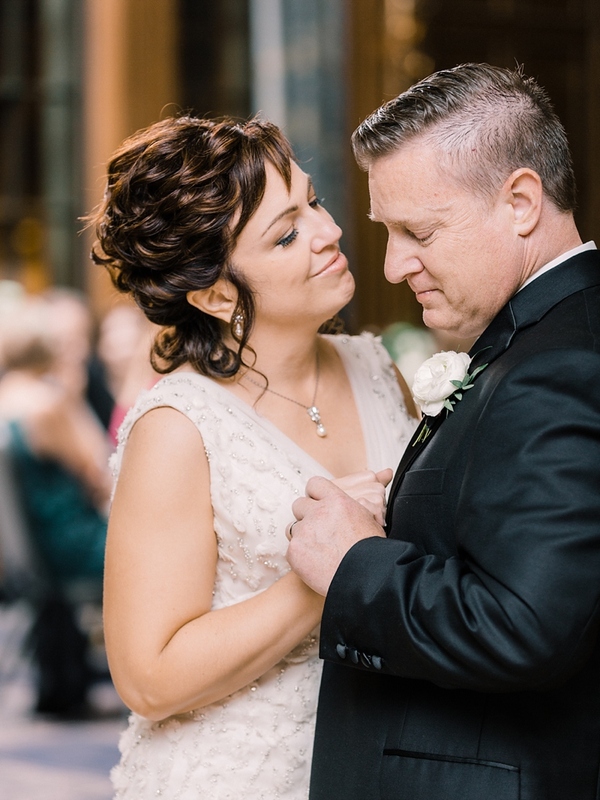 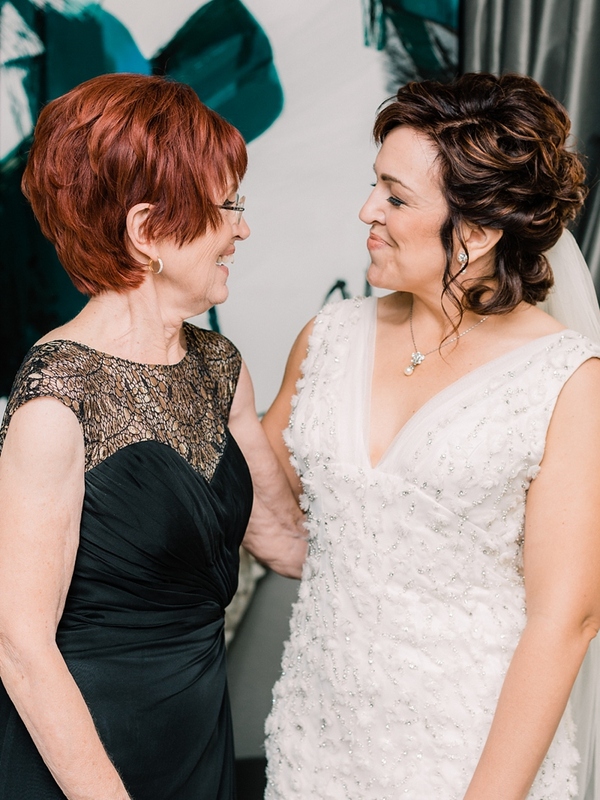 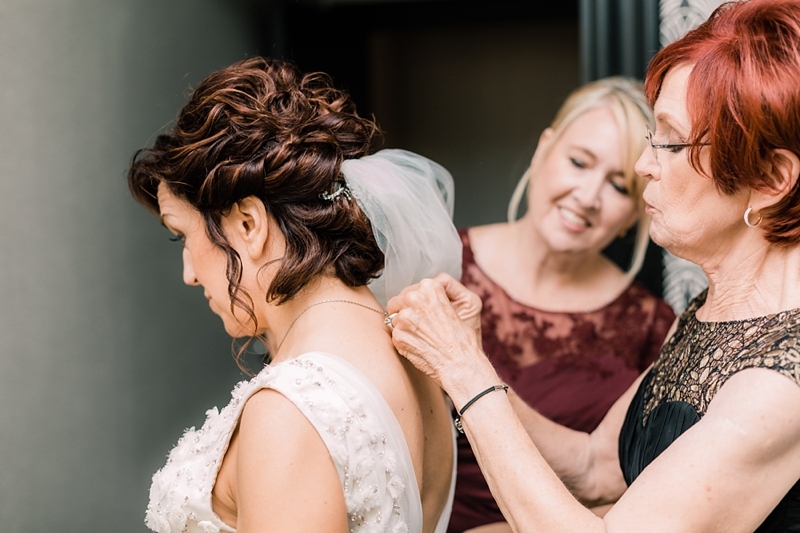 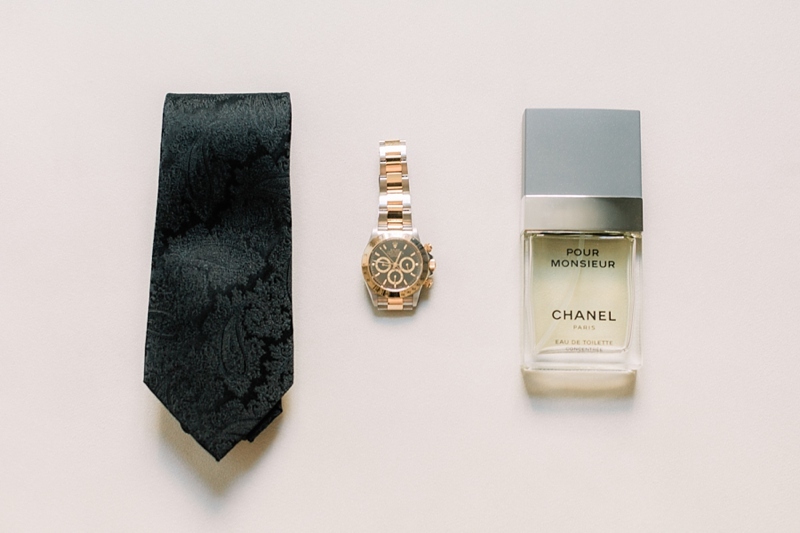 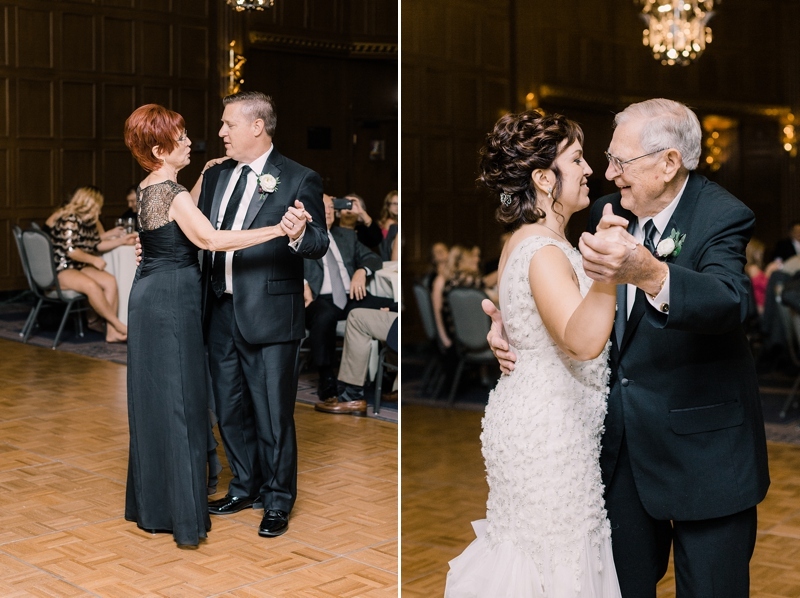 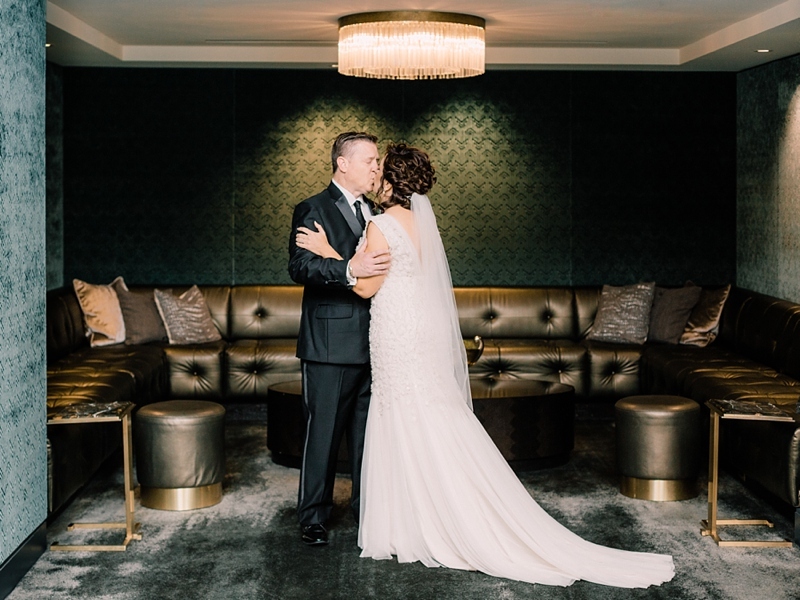 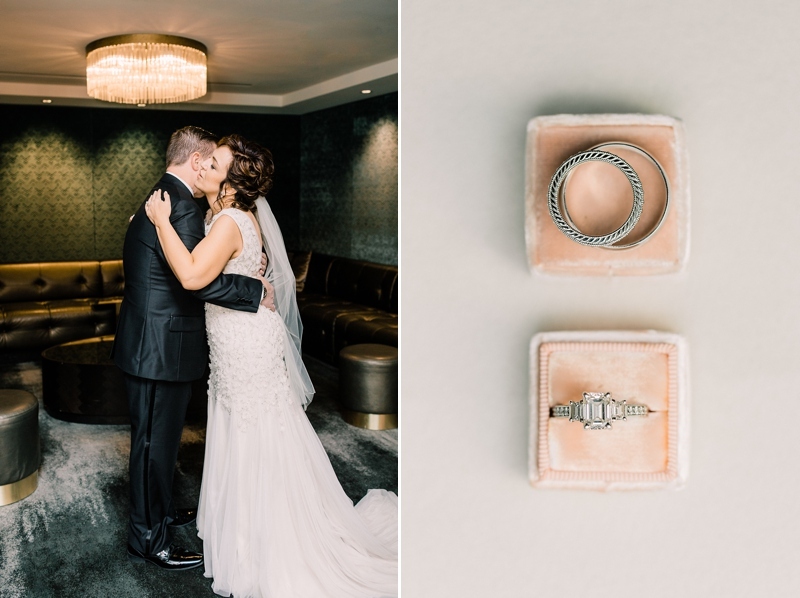 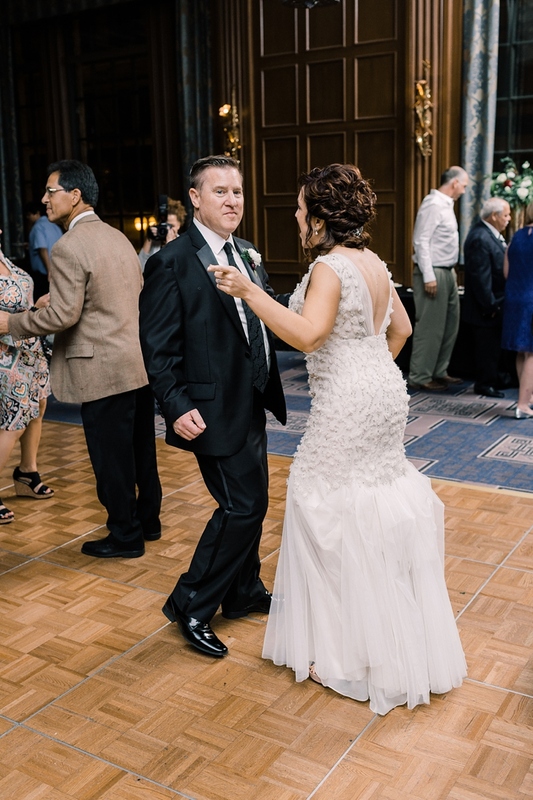 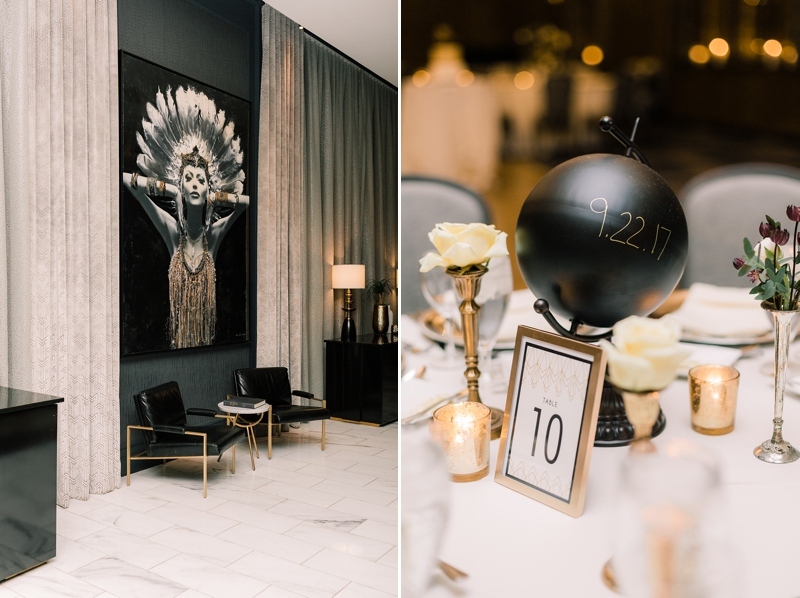 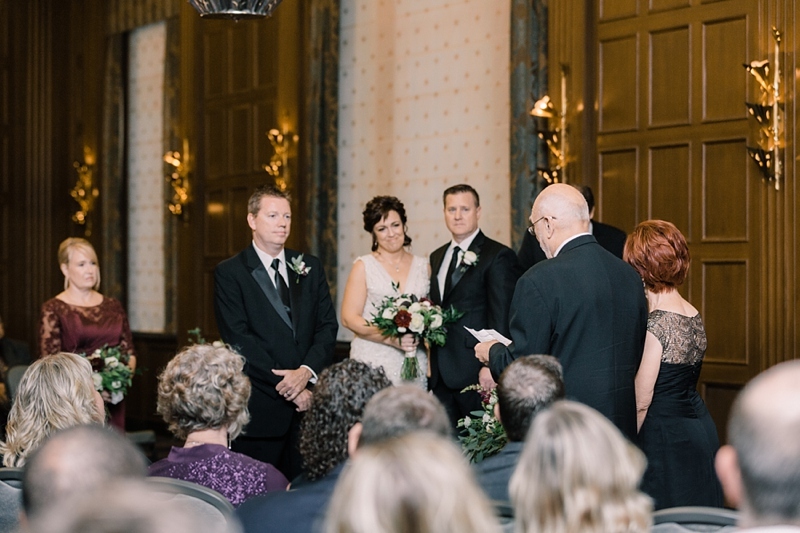 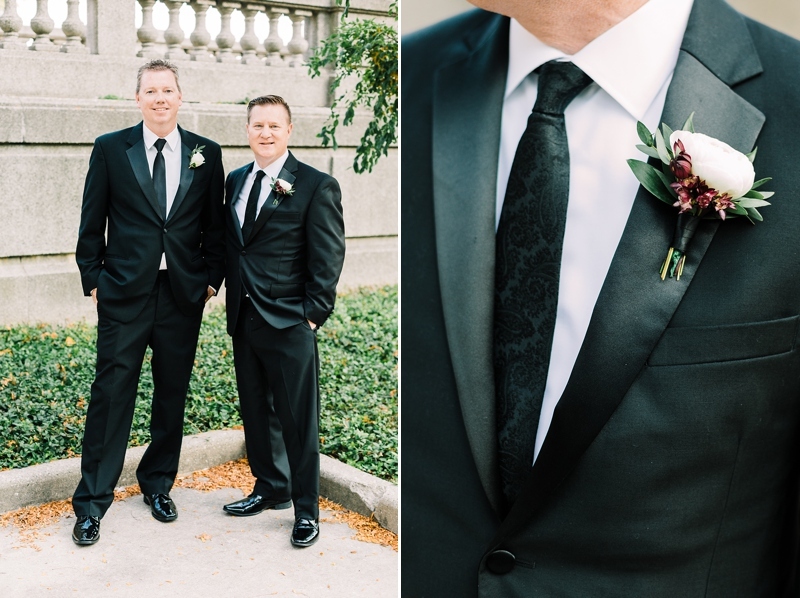 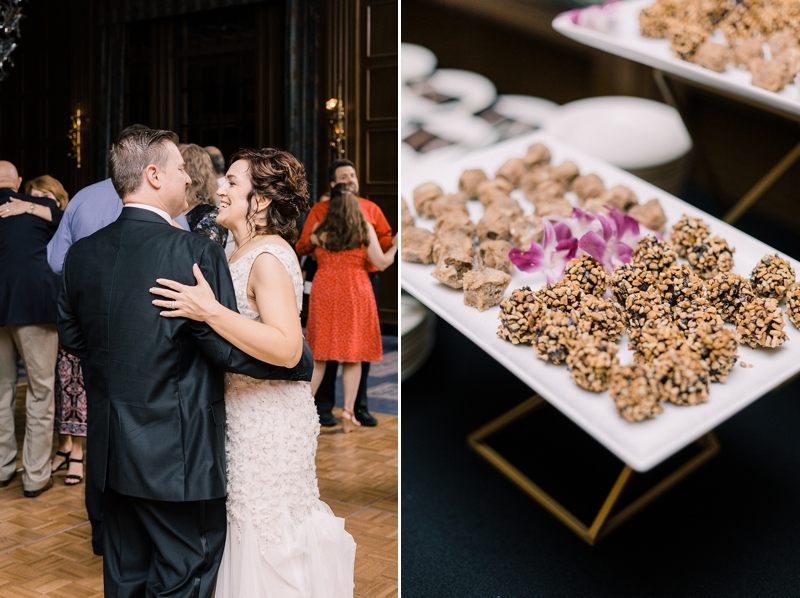 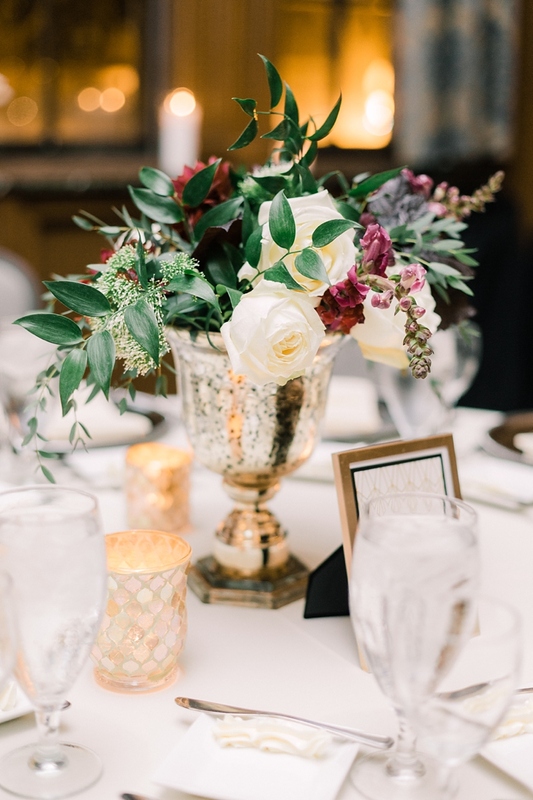 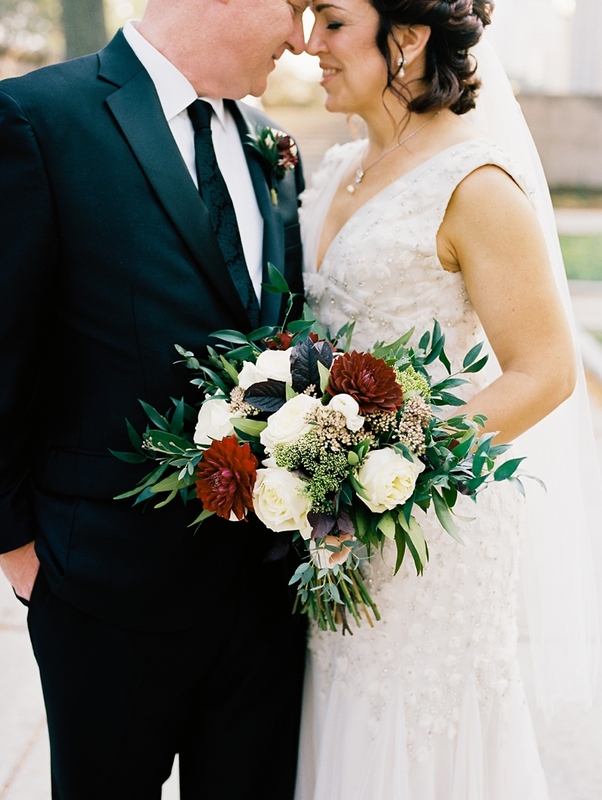 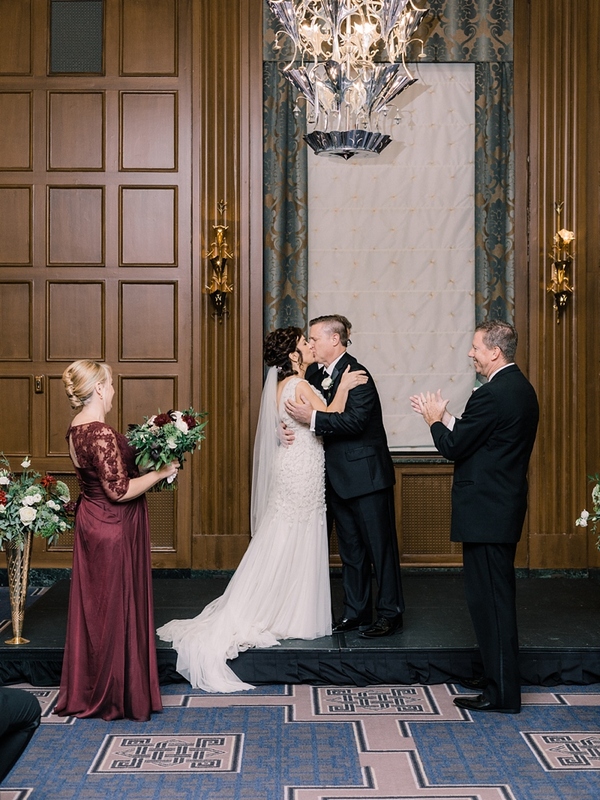 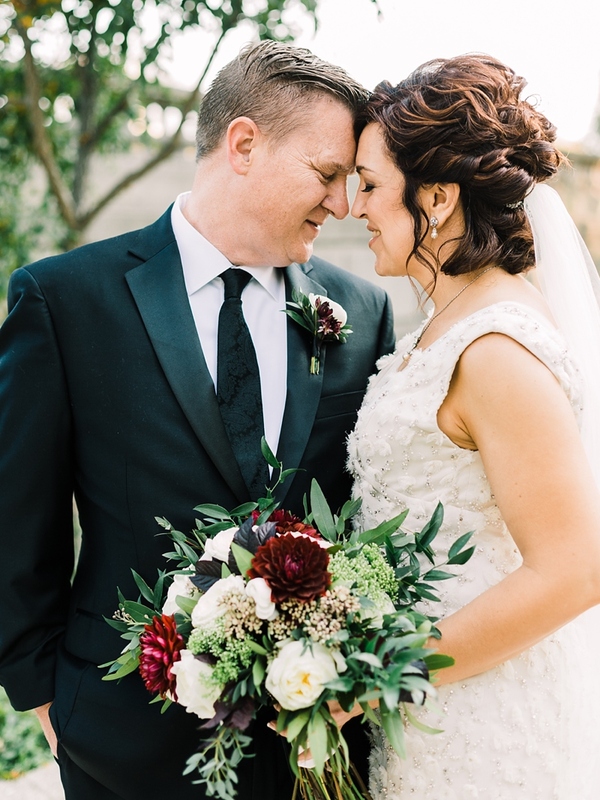 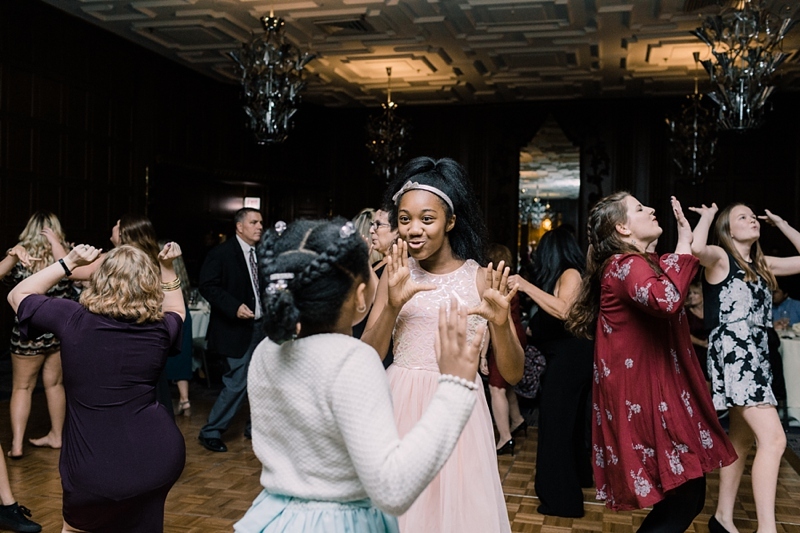 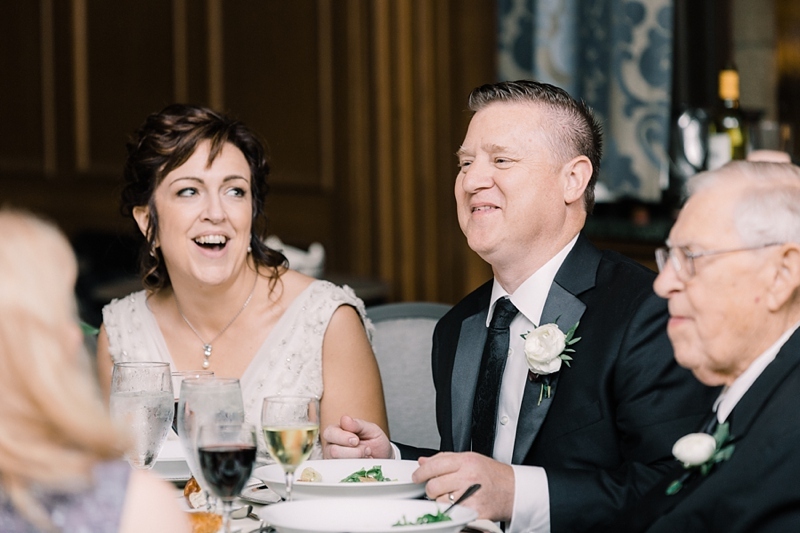 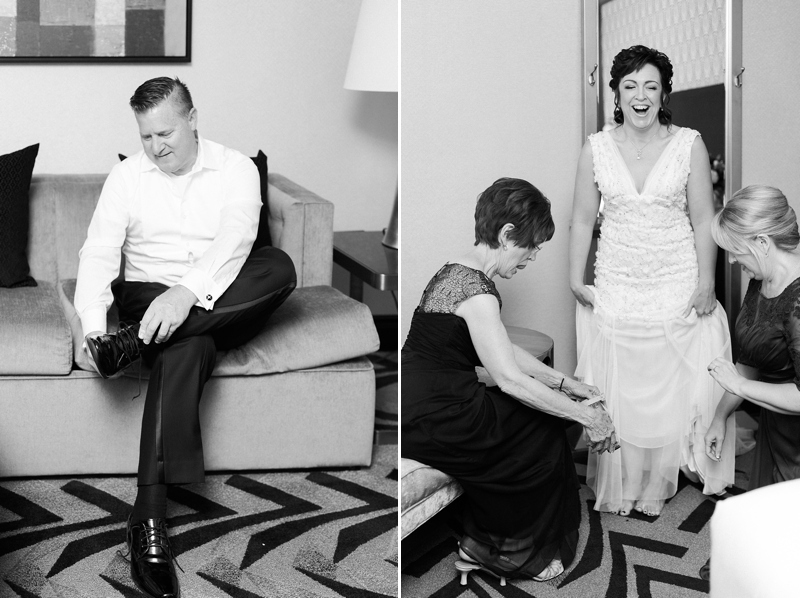 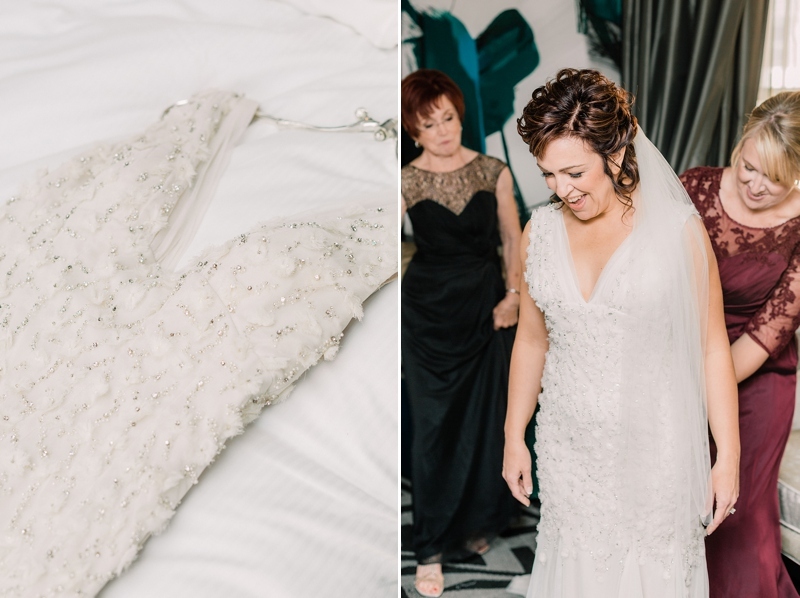 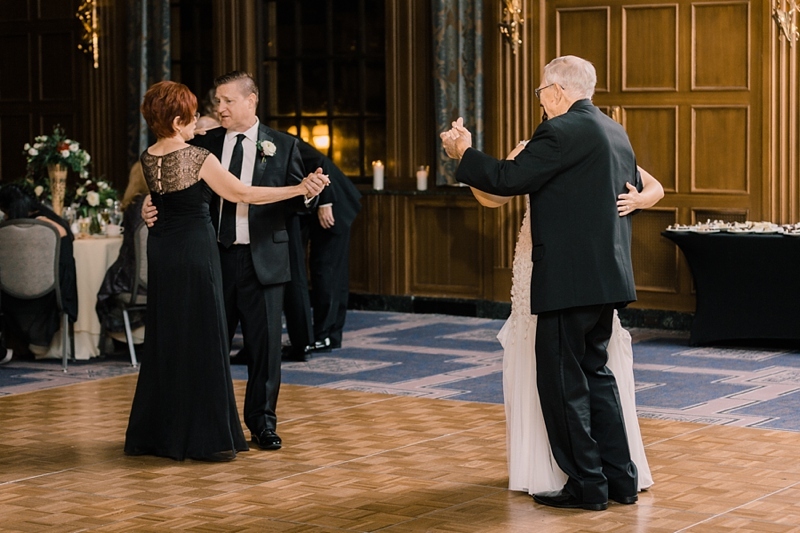 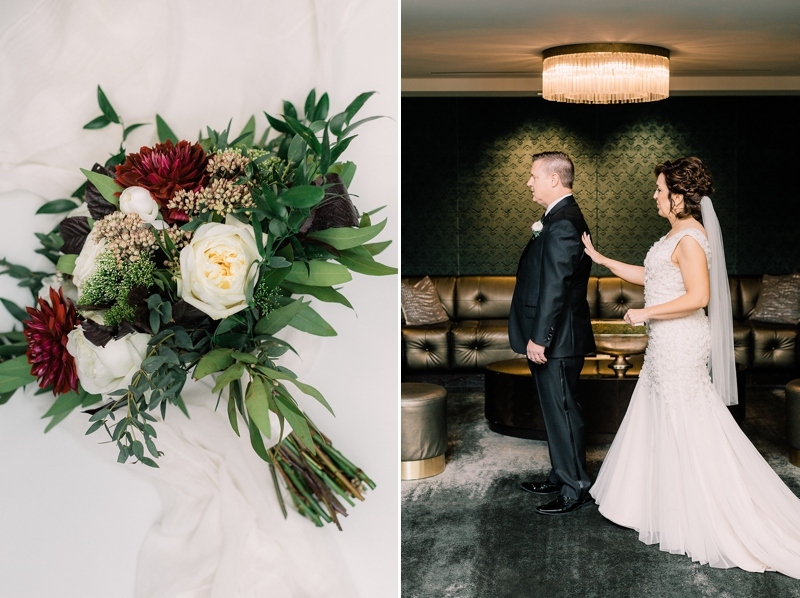 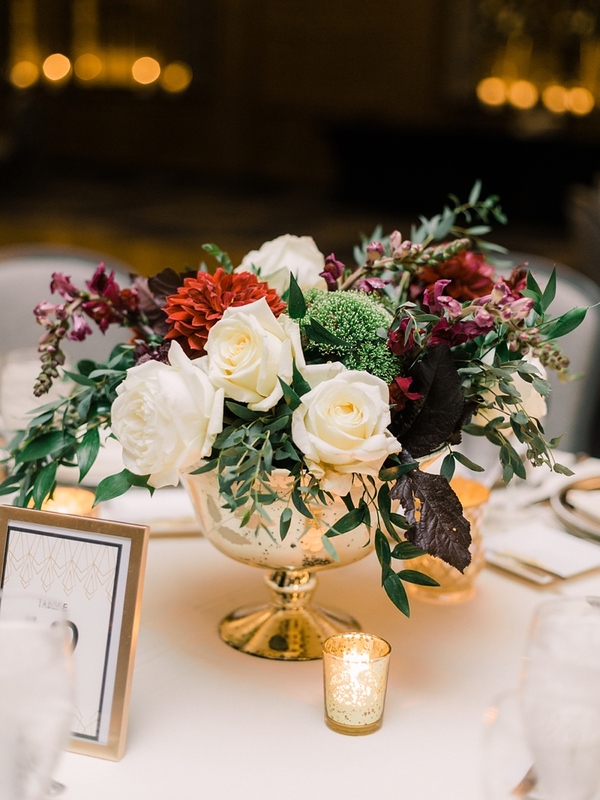 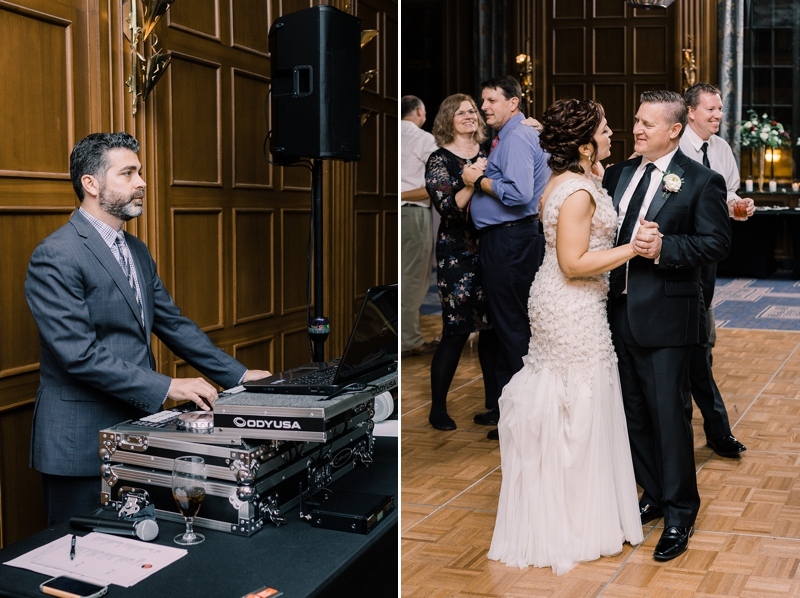 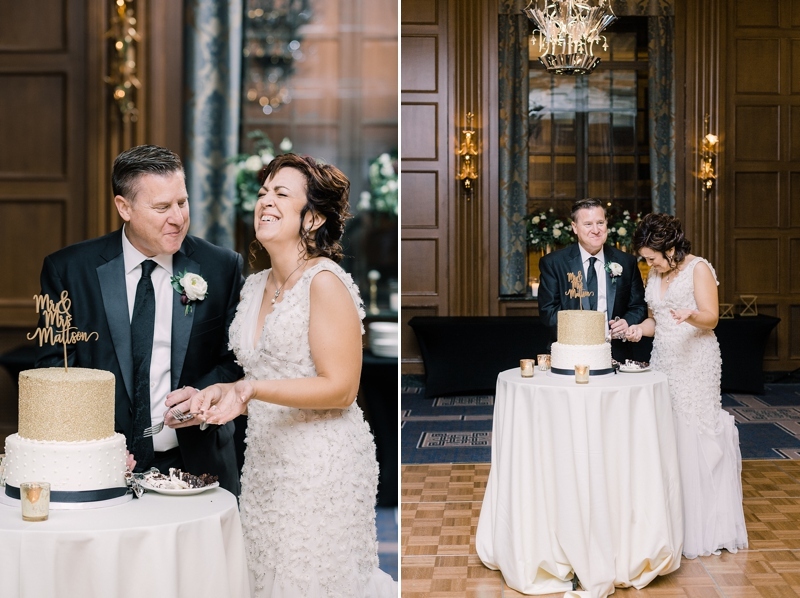 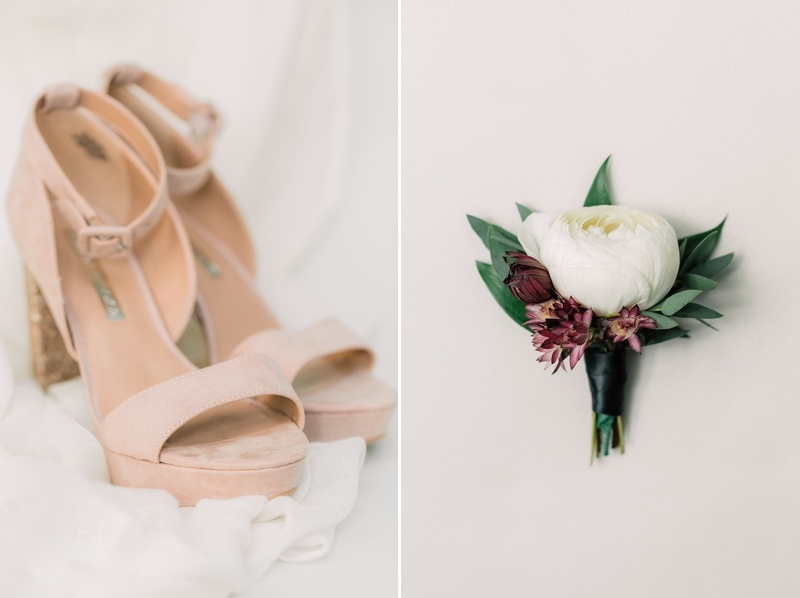 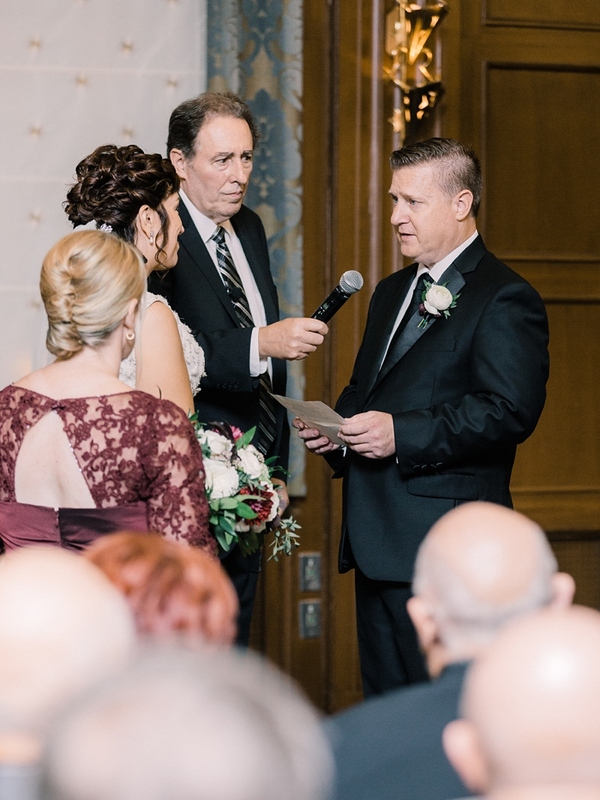 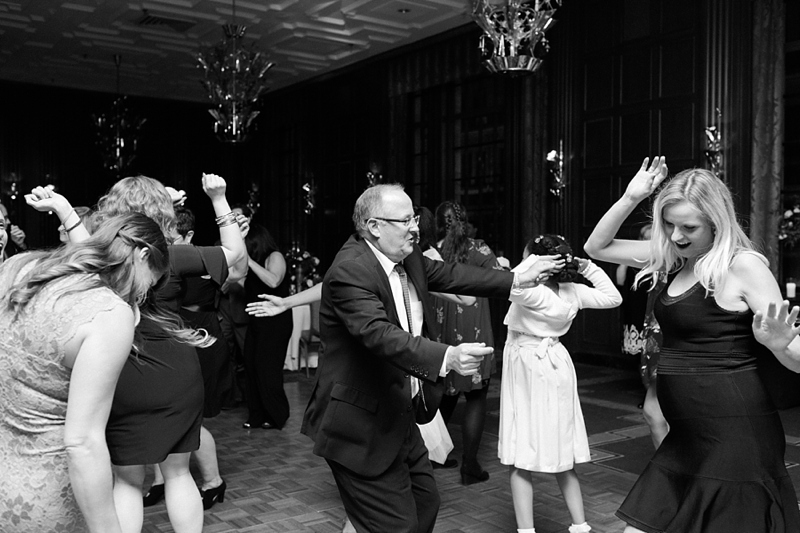 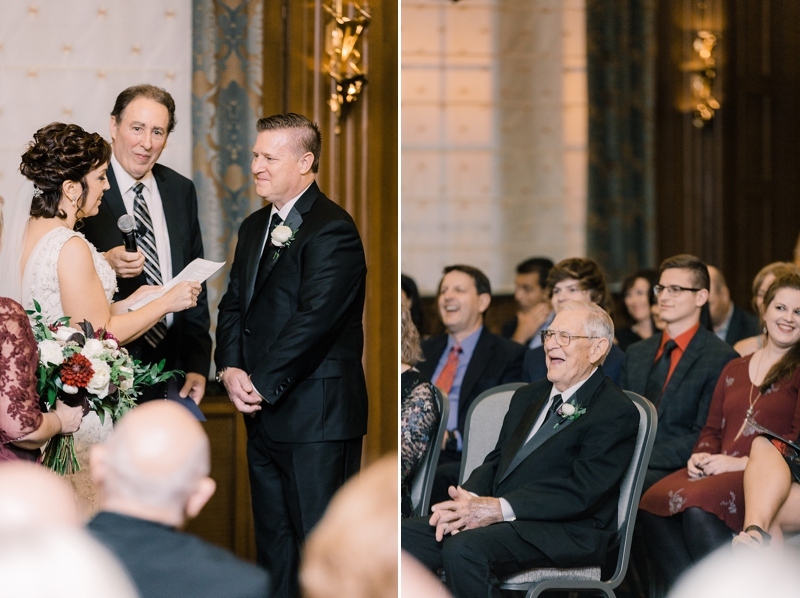 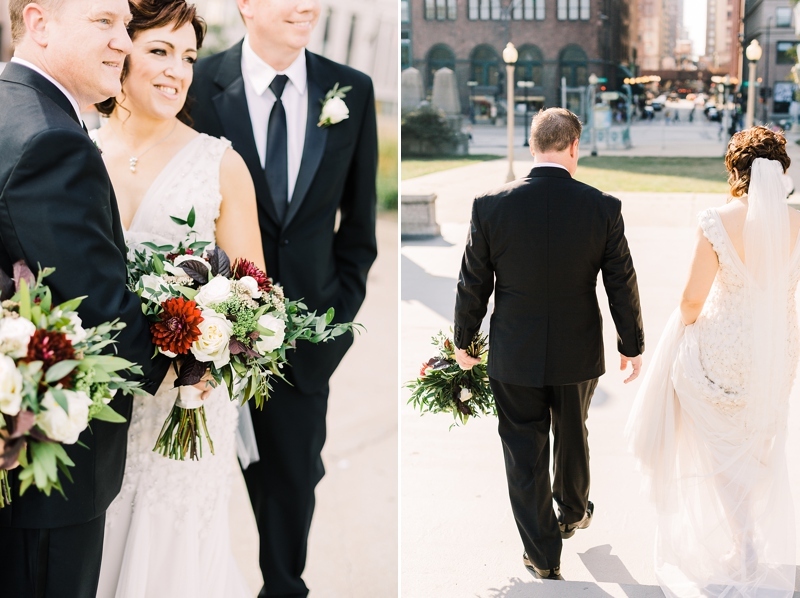 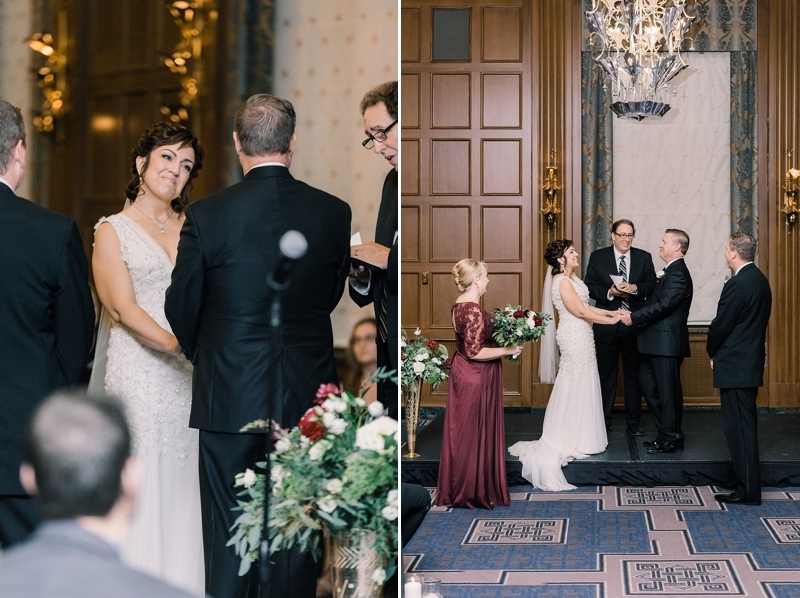 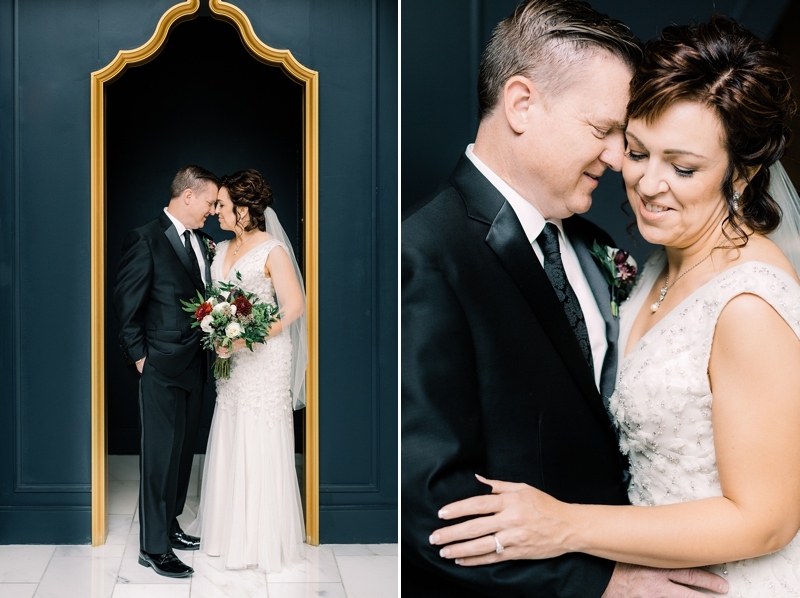 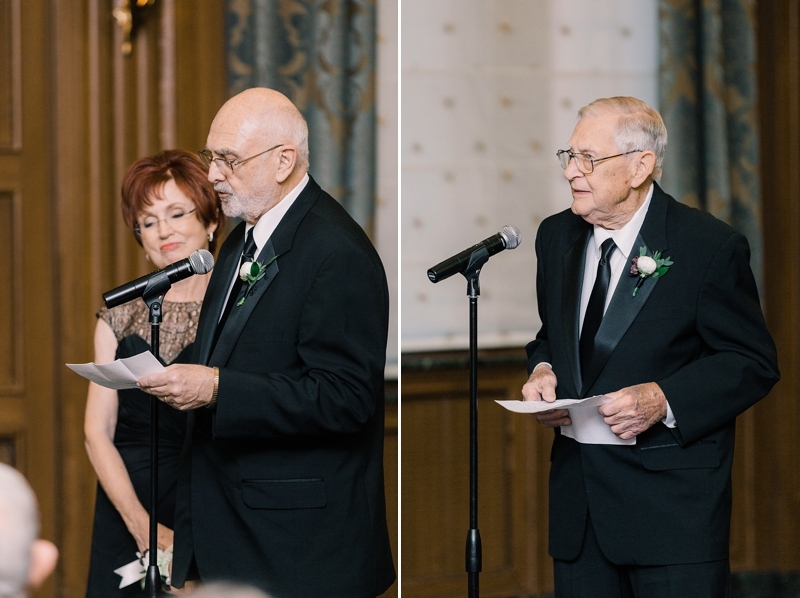 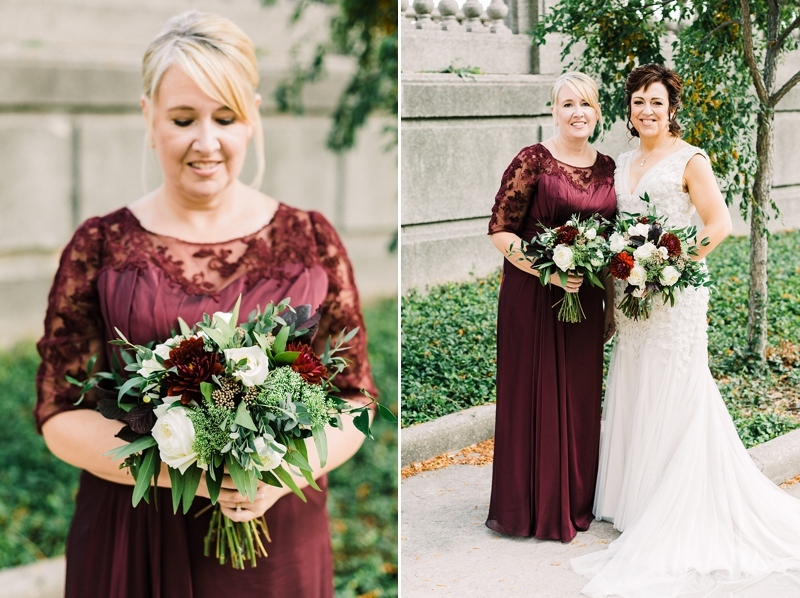 From Camerin’s gorgeous dress to their historical venue at Kimpton Hotel Allegro everything could not have been more perfect. 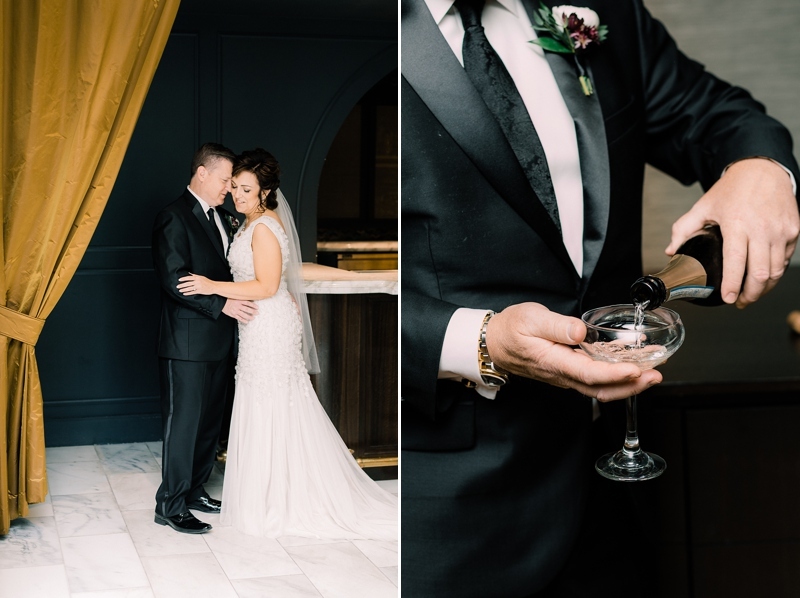 I’m beyond blessed to have been apart of Camerin and Len’s joyous celebration and I hope you enjoy this sneak peek of their day!